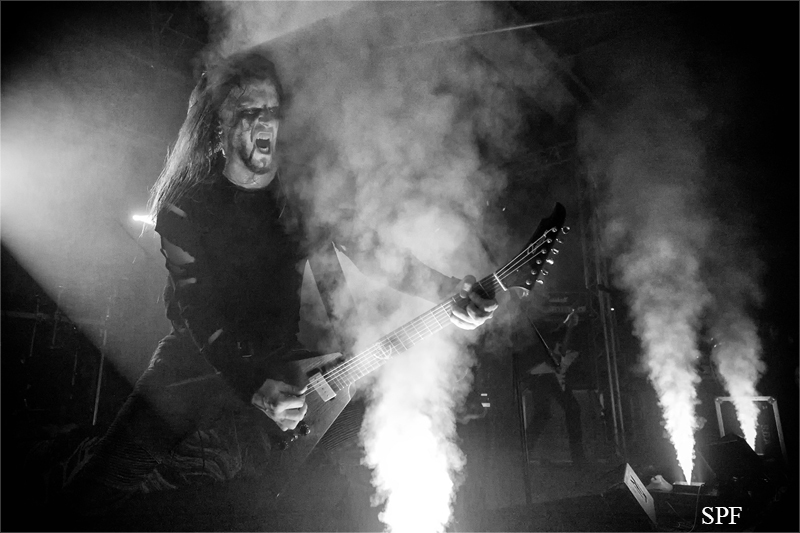 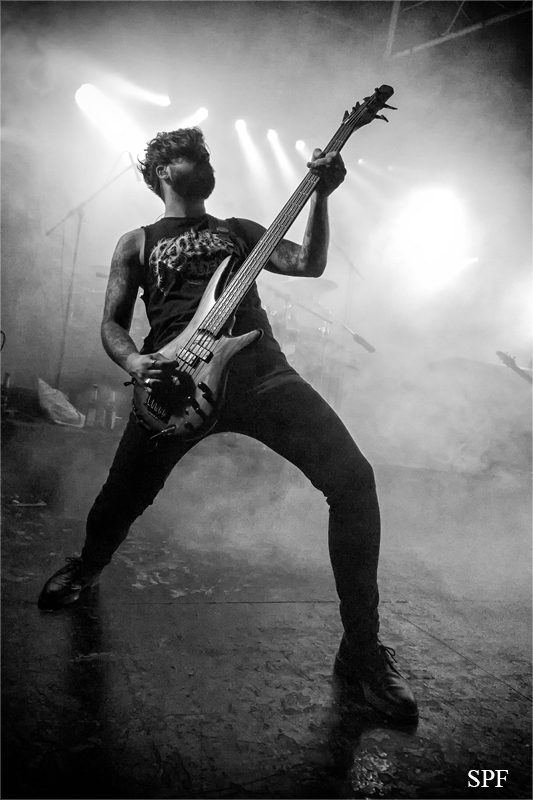 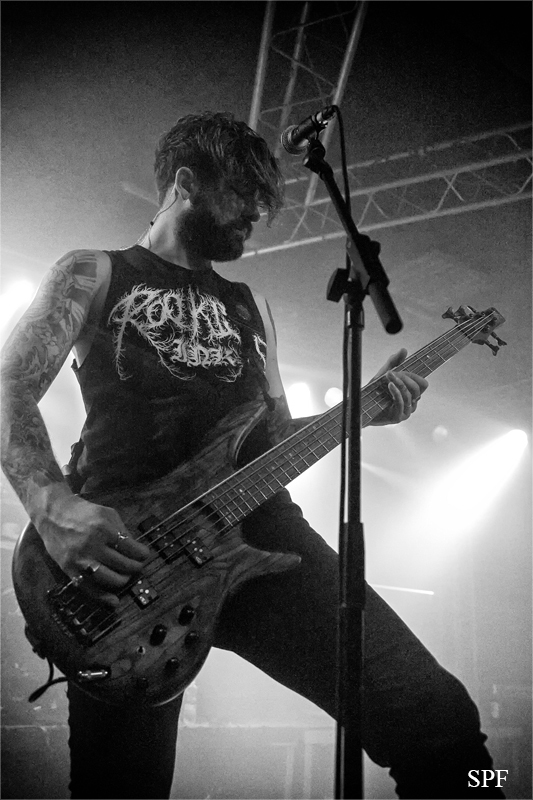 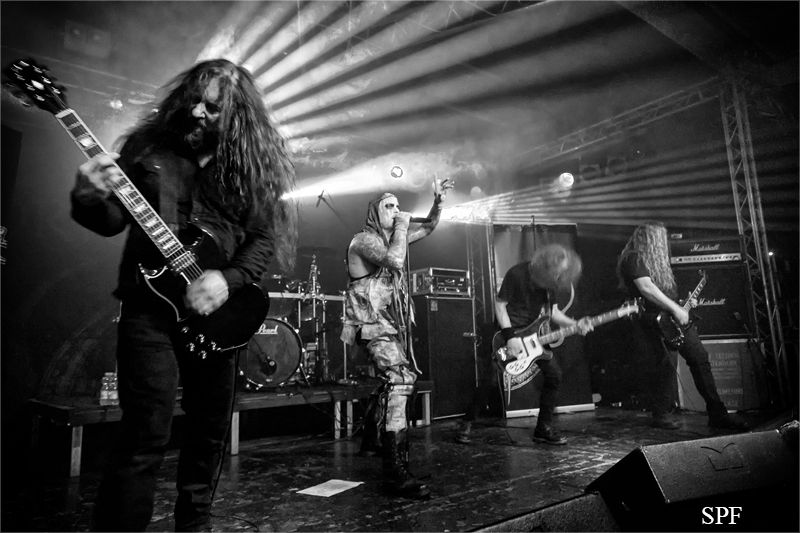 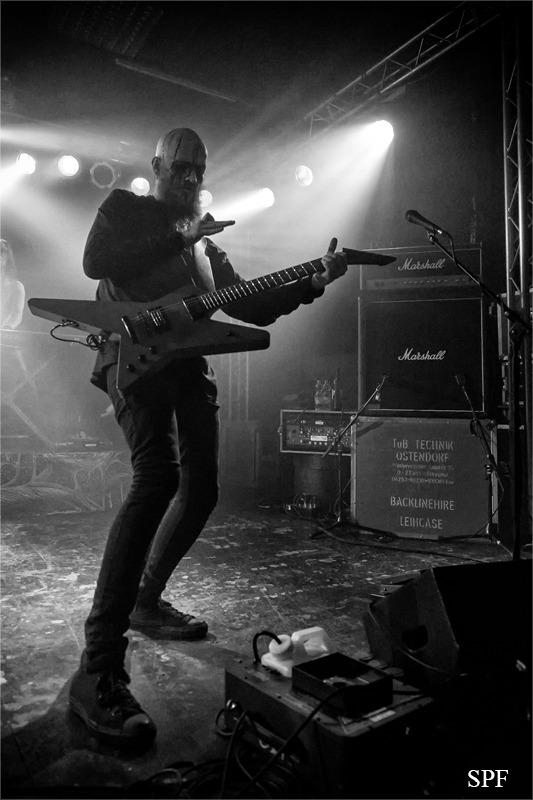 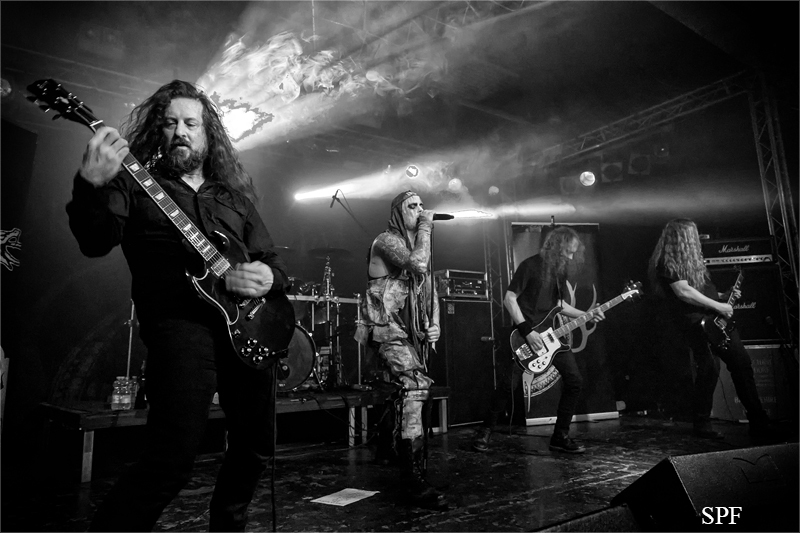 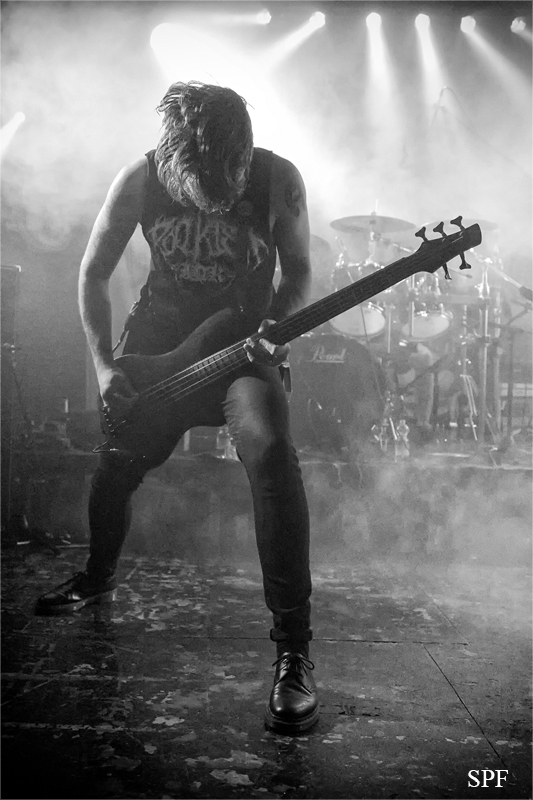 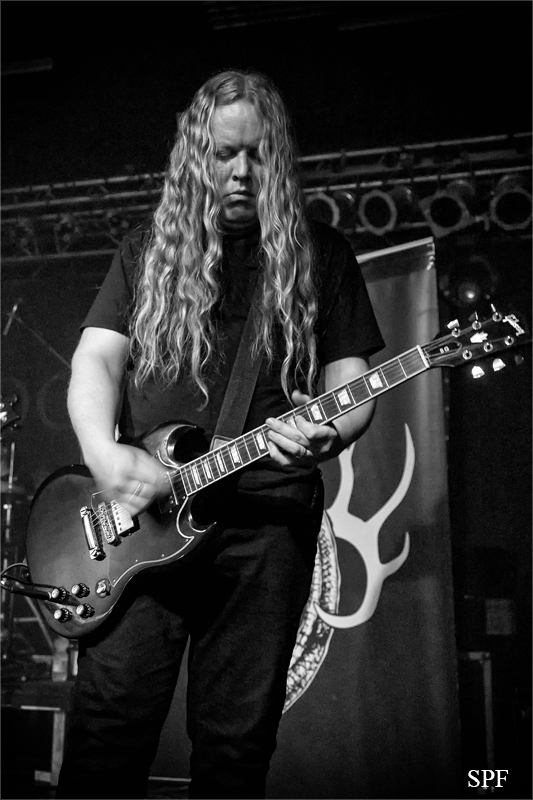 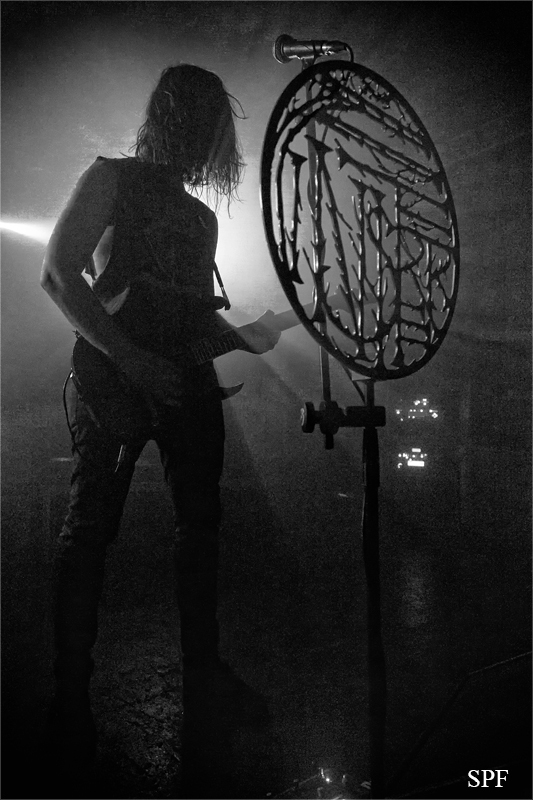 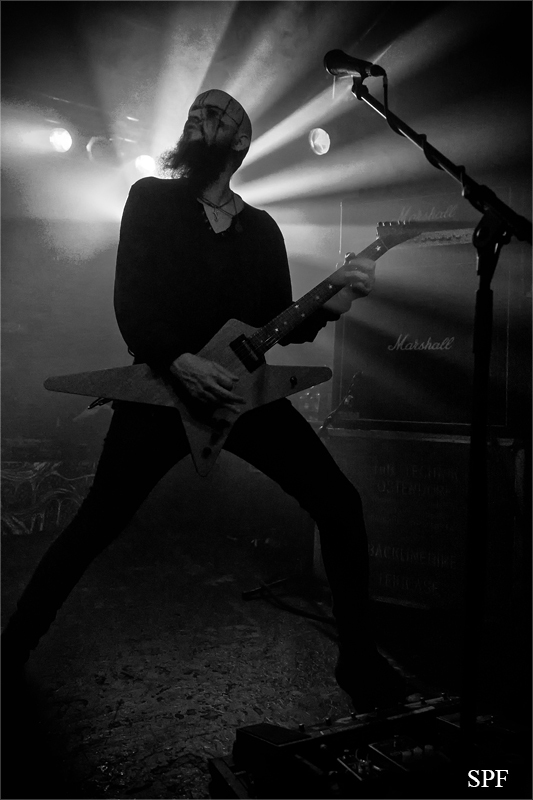 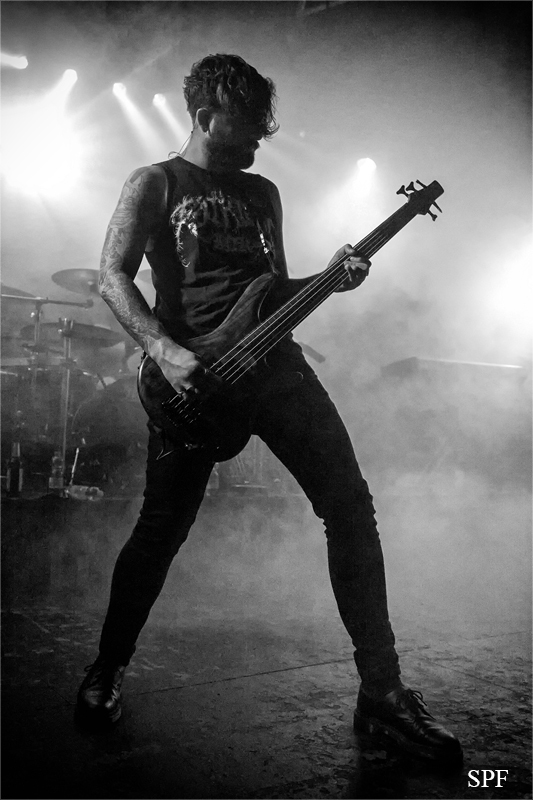 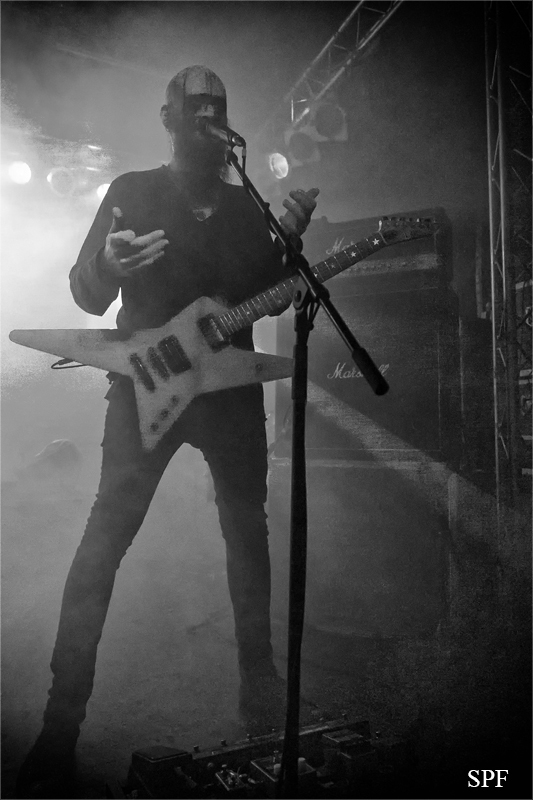 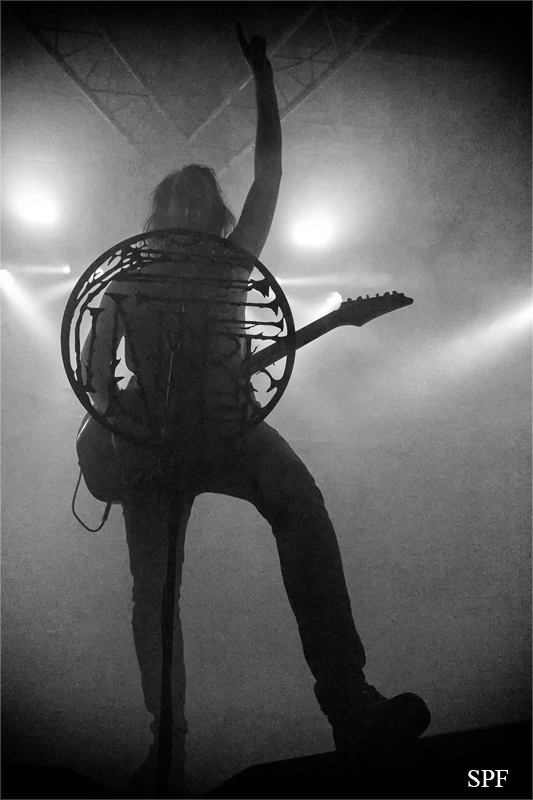 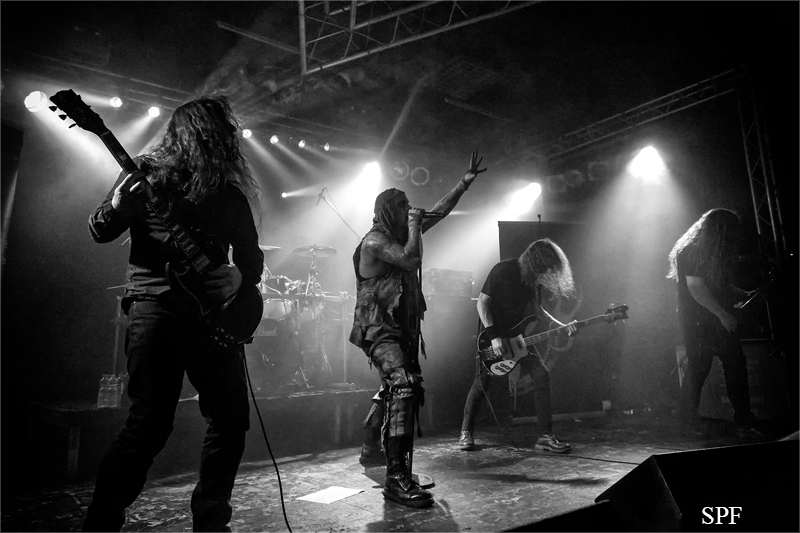 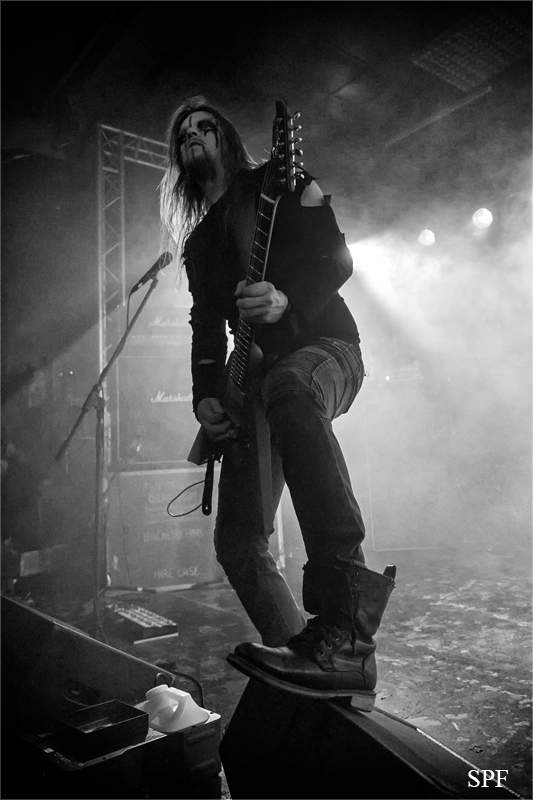 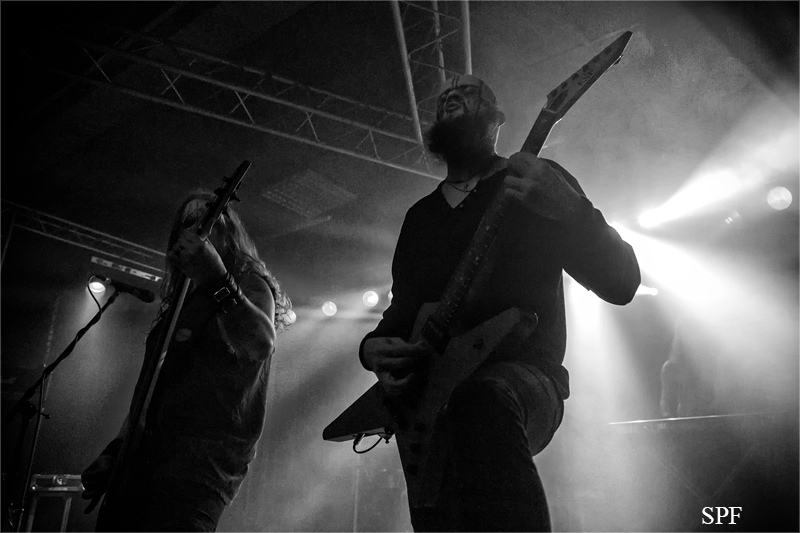 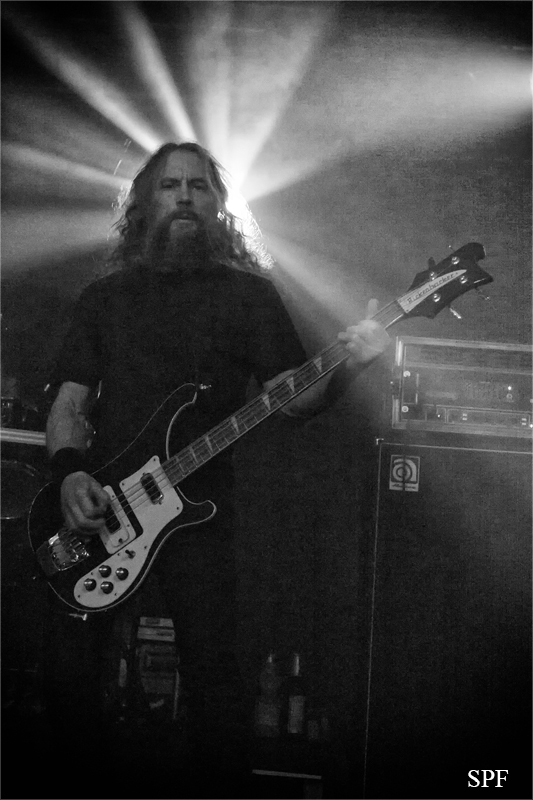 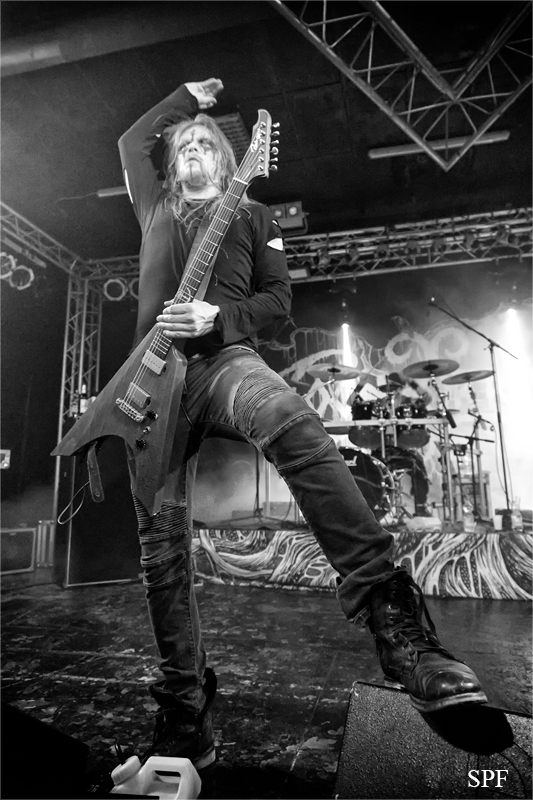 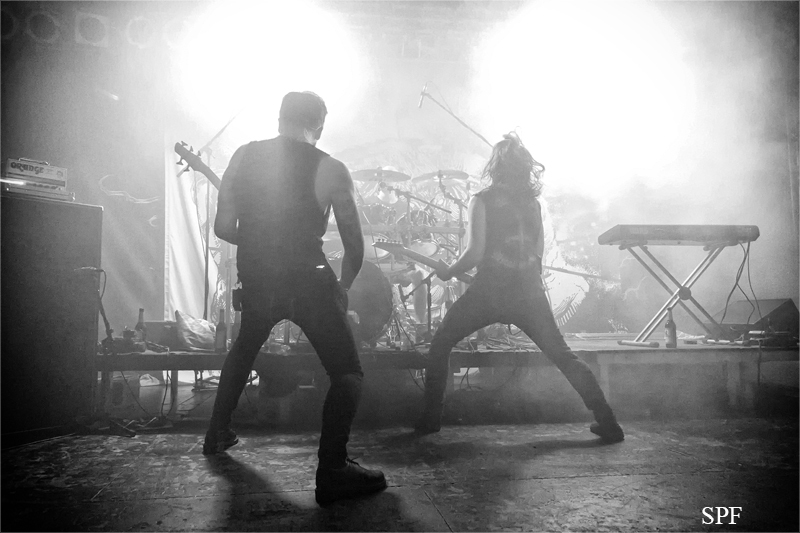 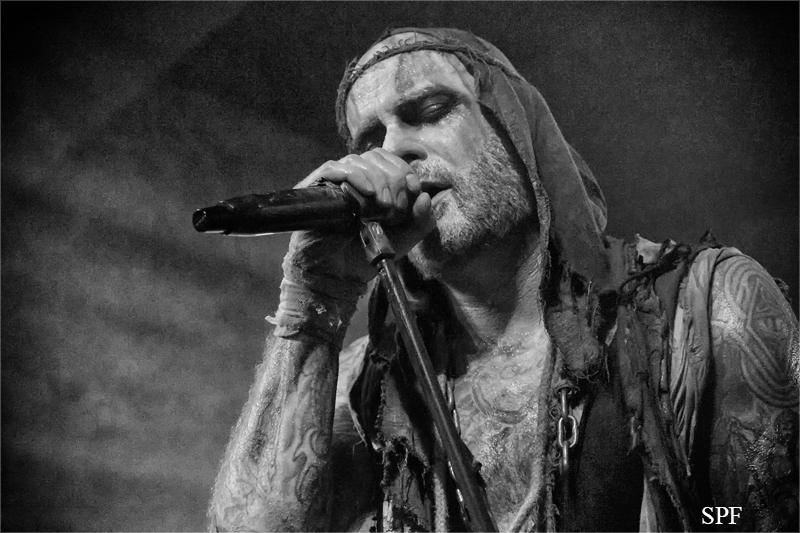 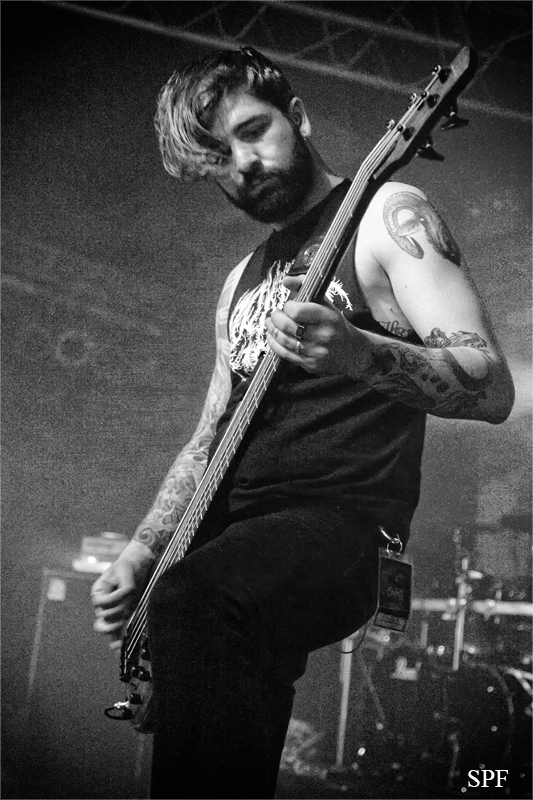 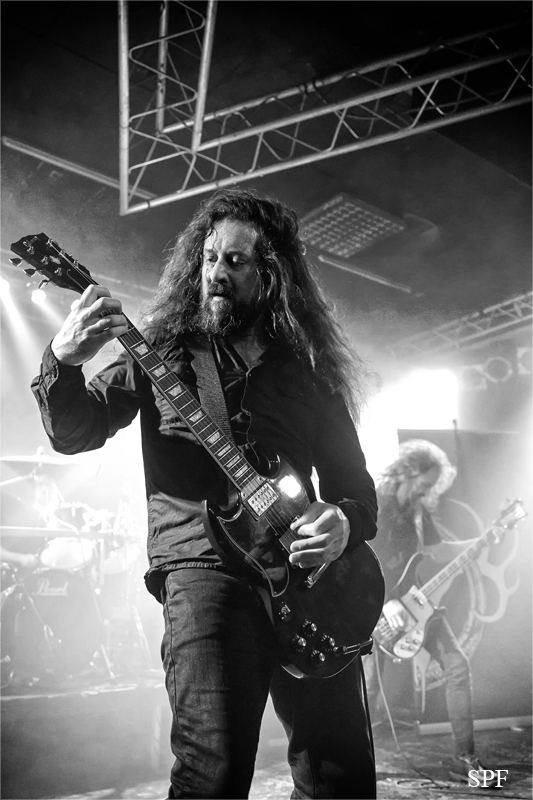 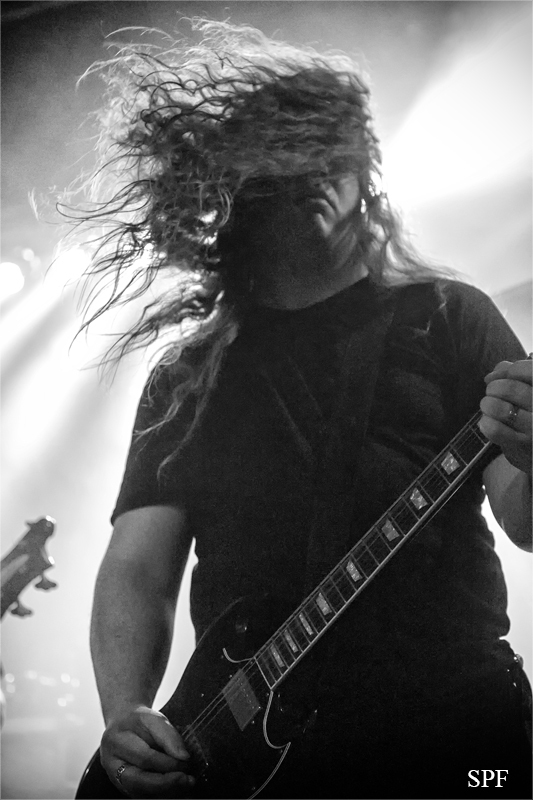 Last Friday, Ireland’s leading Heavy Metal export visited the Hellraiser Leipzig. 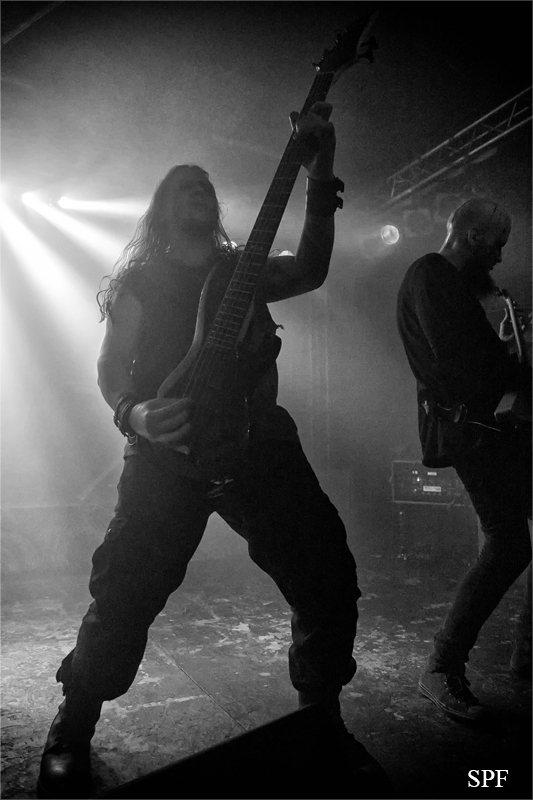 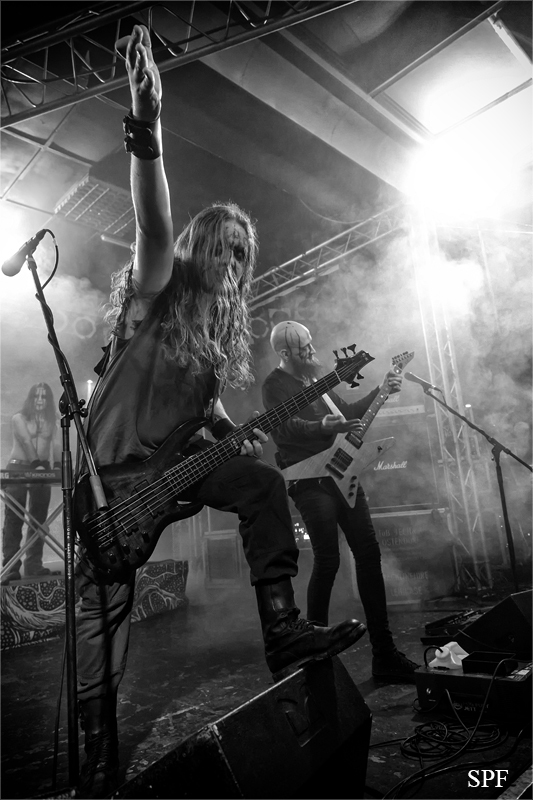 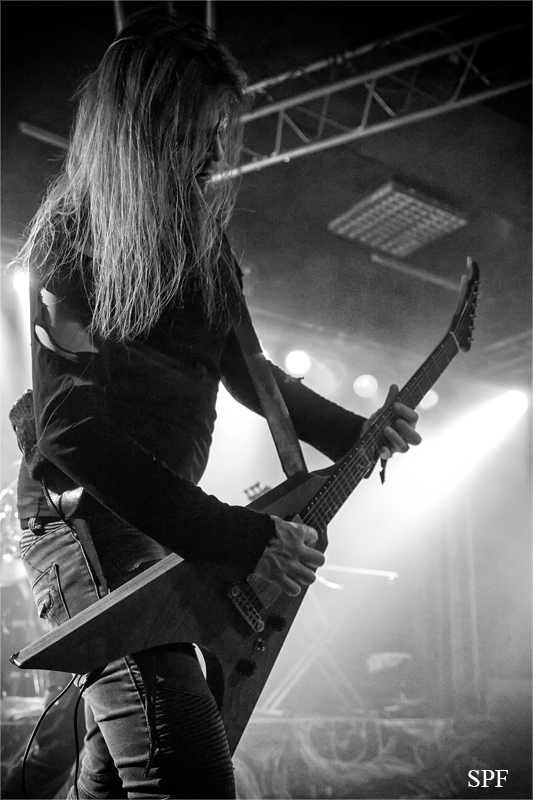 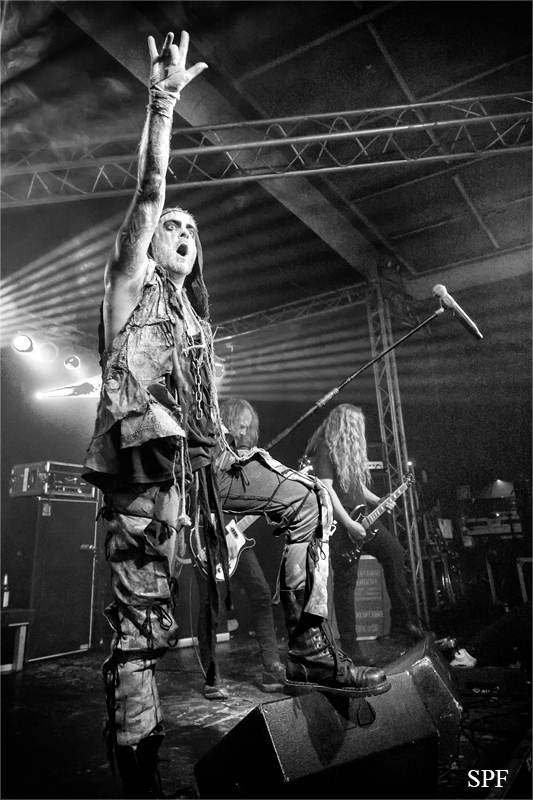 PRIMORDIAL can look back on 30 years of band history and so it is no wonder that they have built a big fan base over this long time. 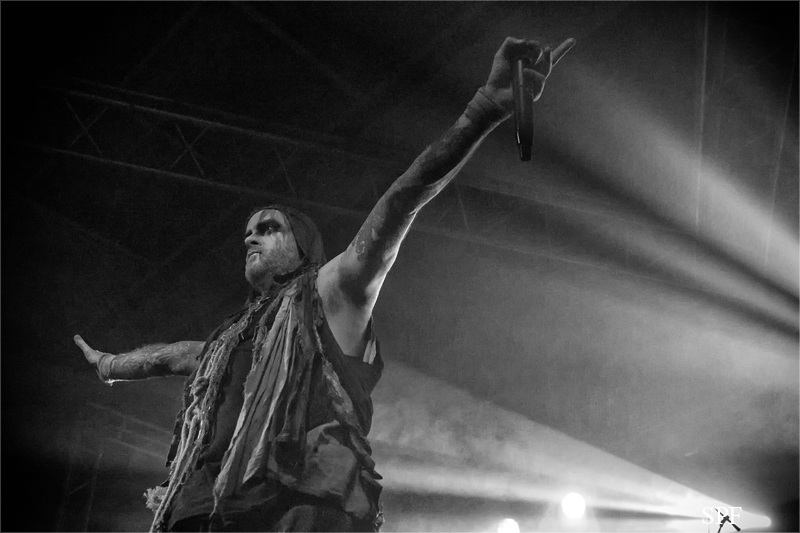 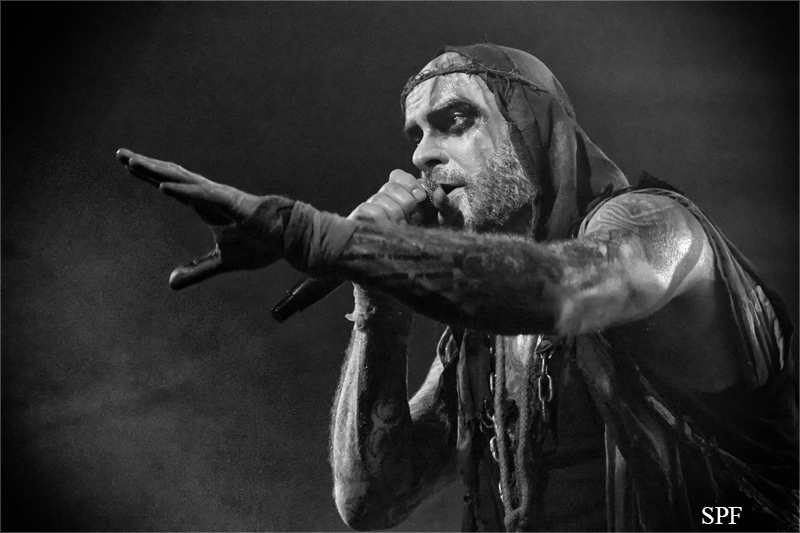 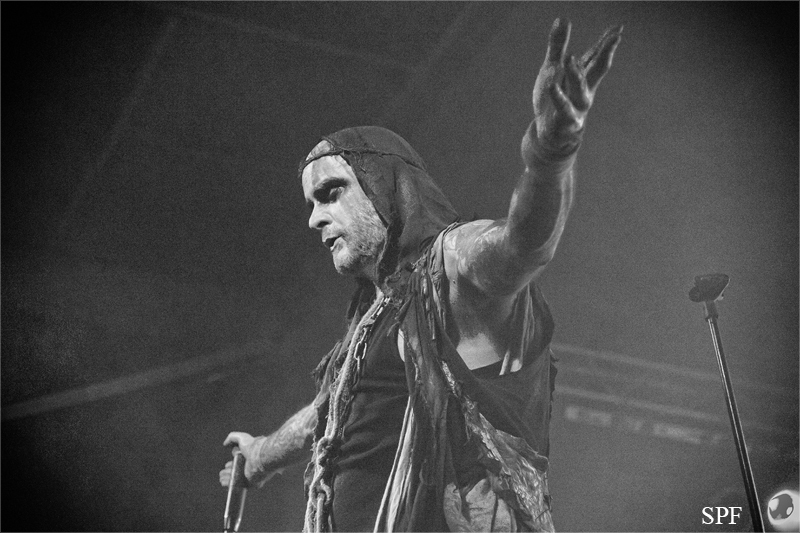 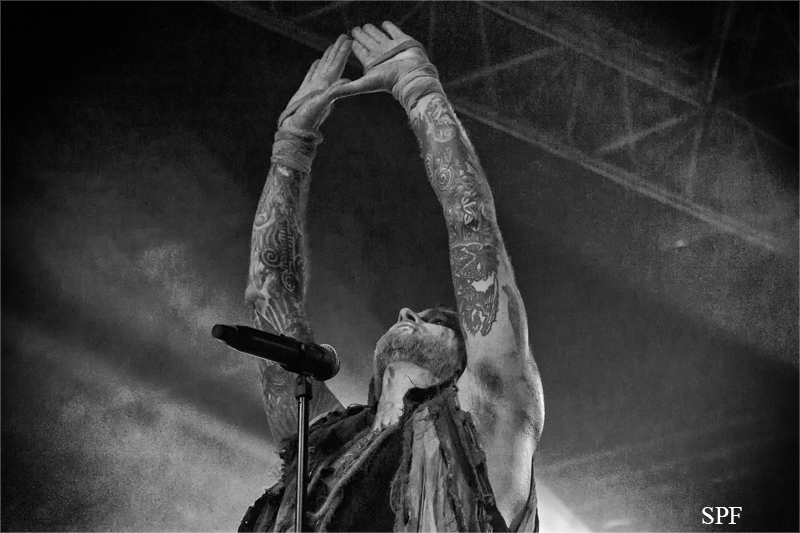 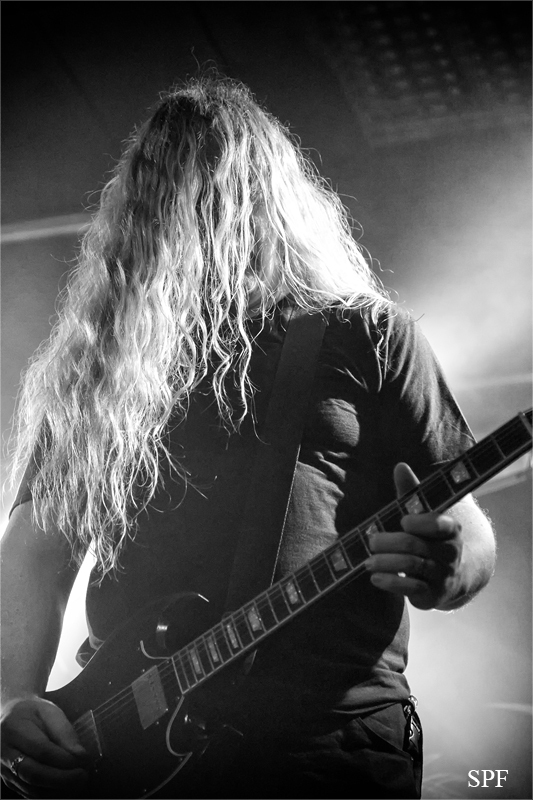 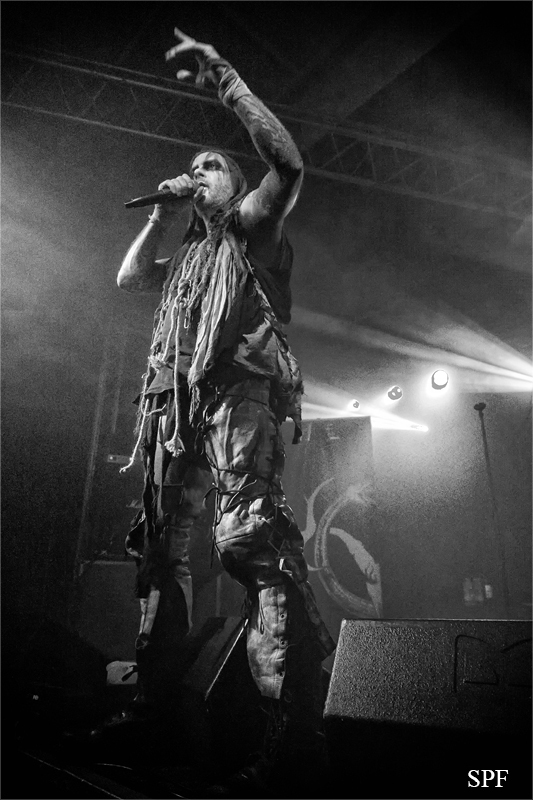 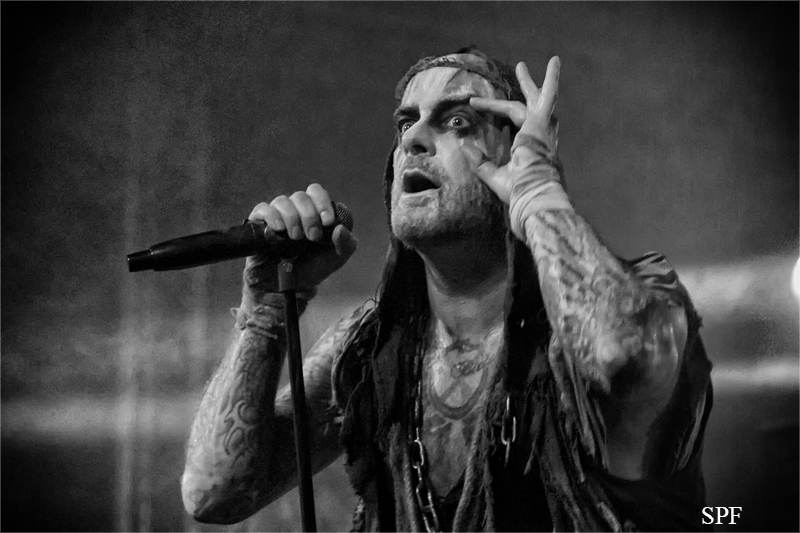 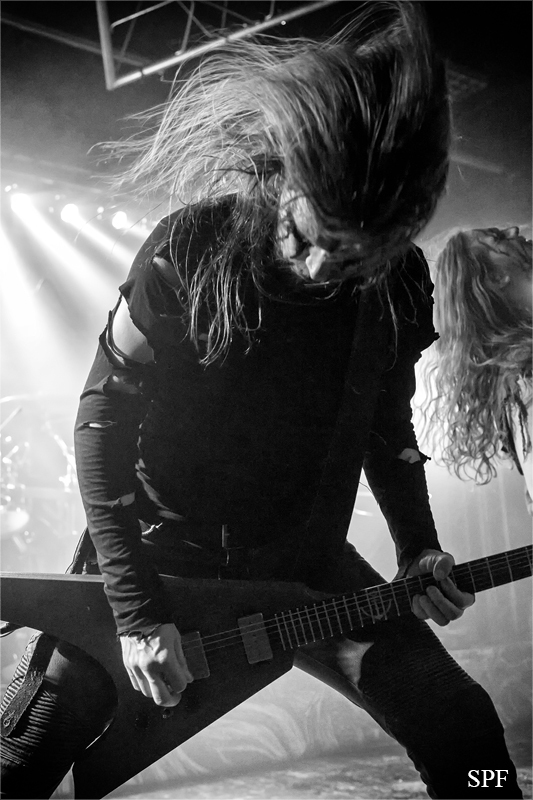 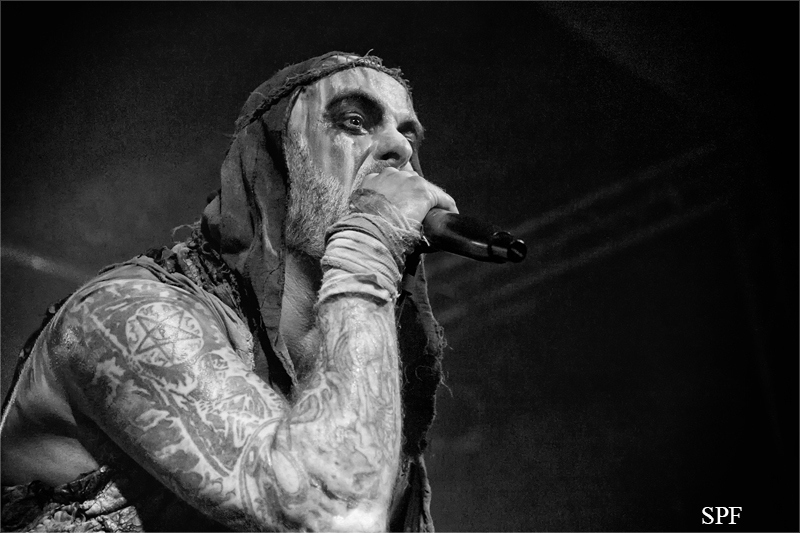 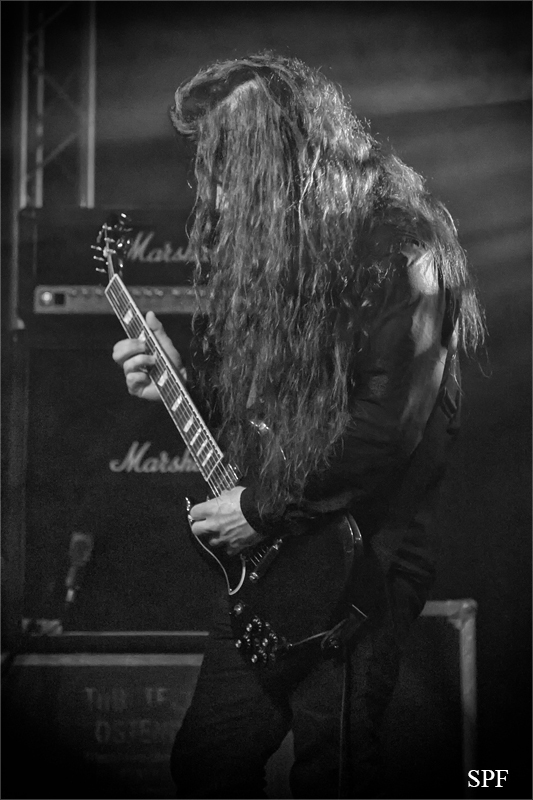 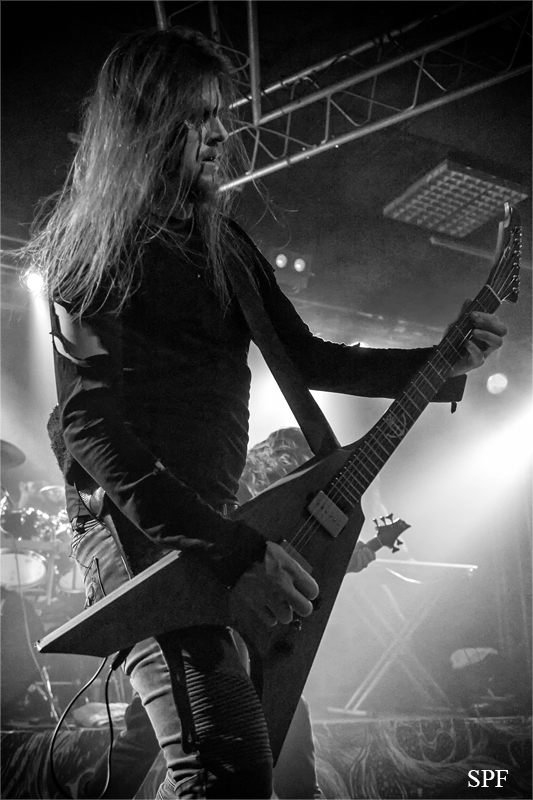 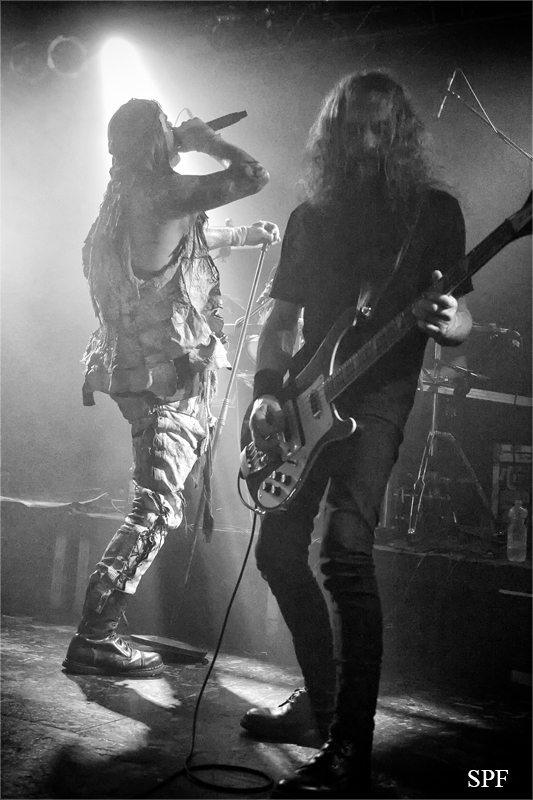 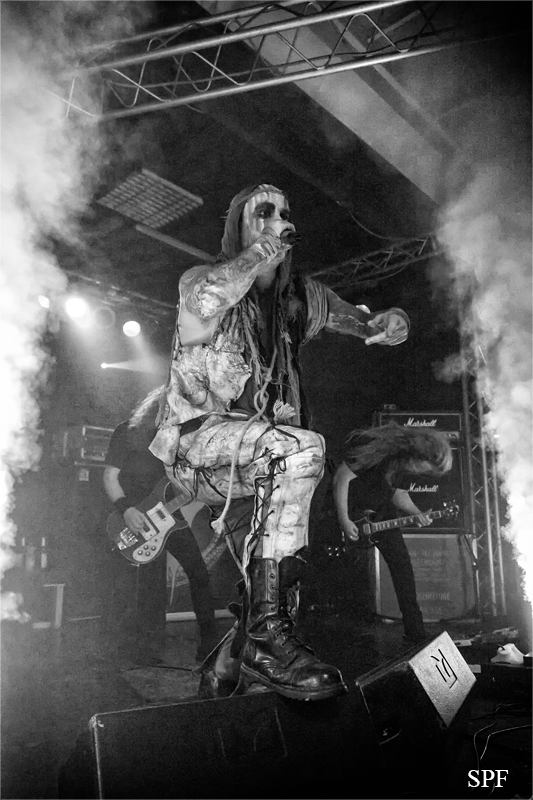 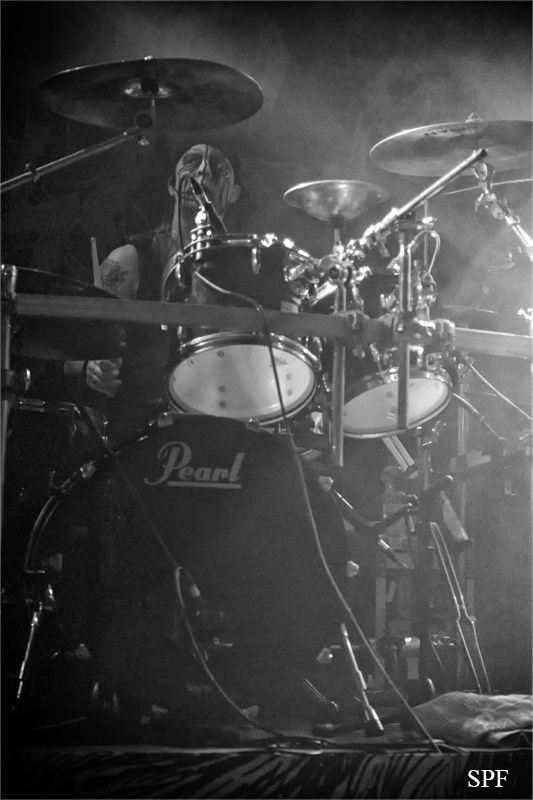 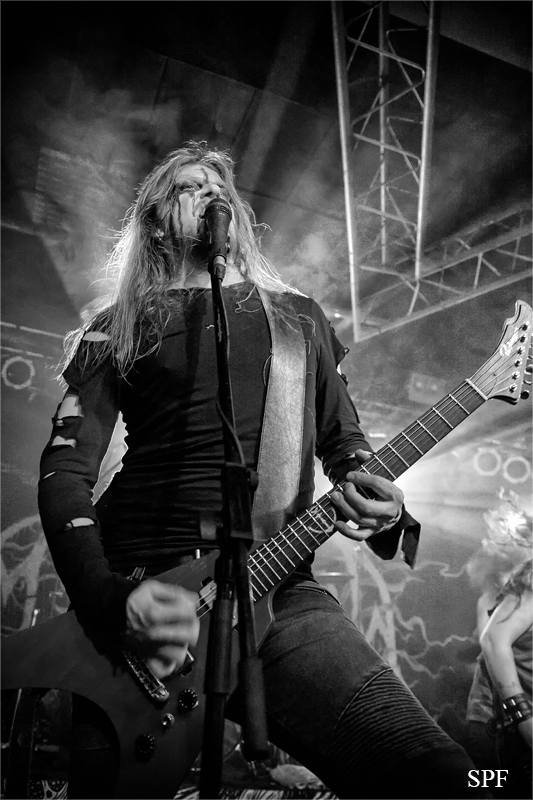 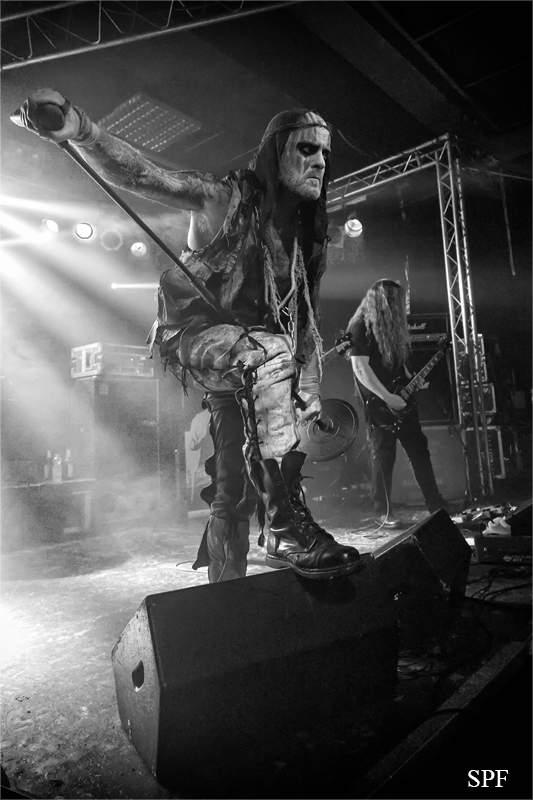 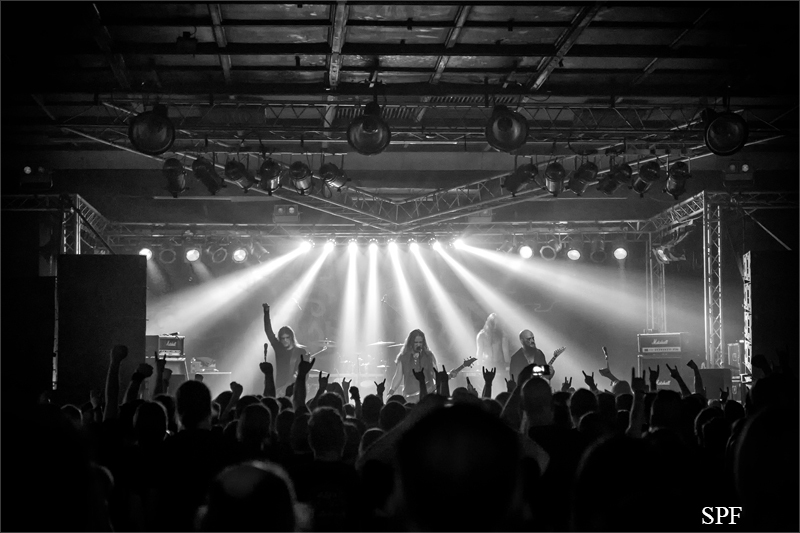 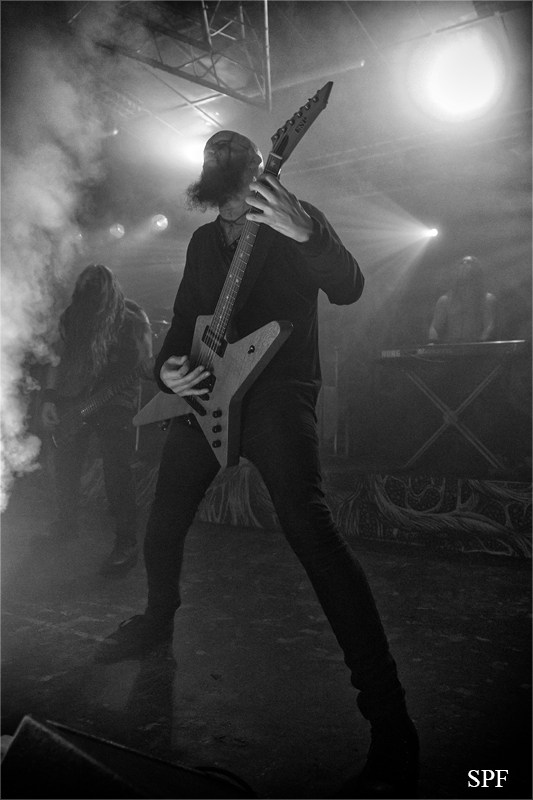 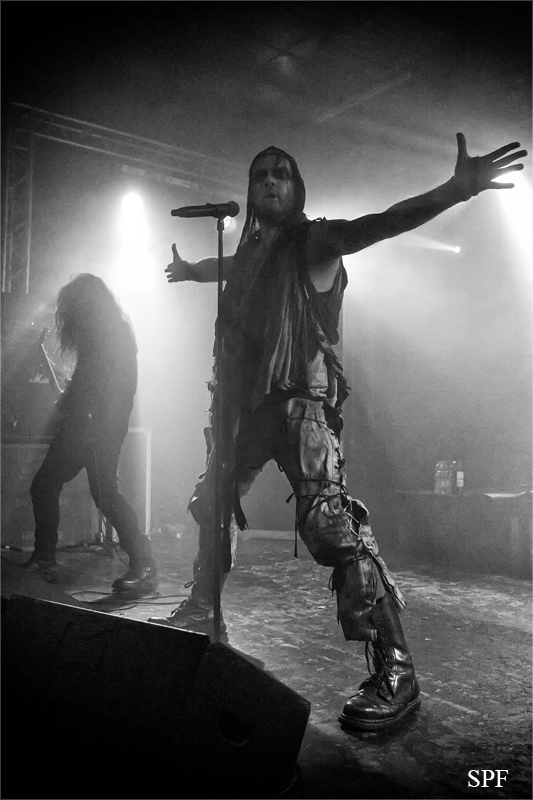 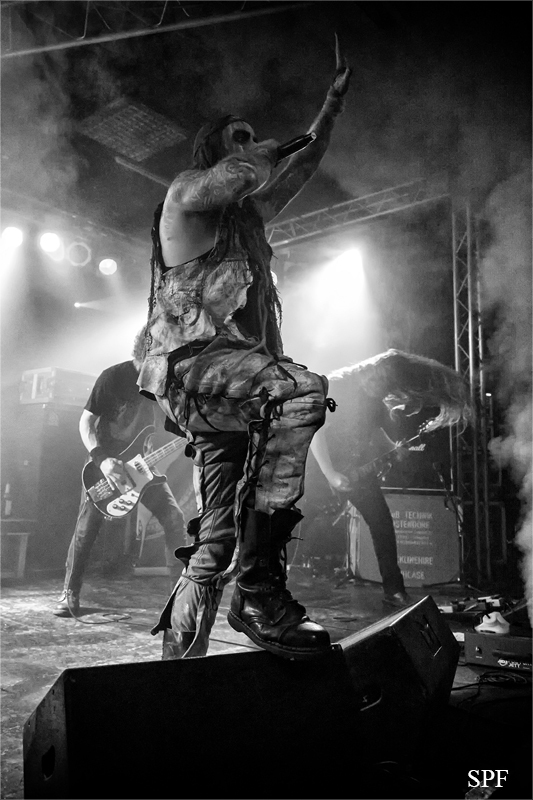 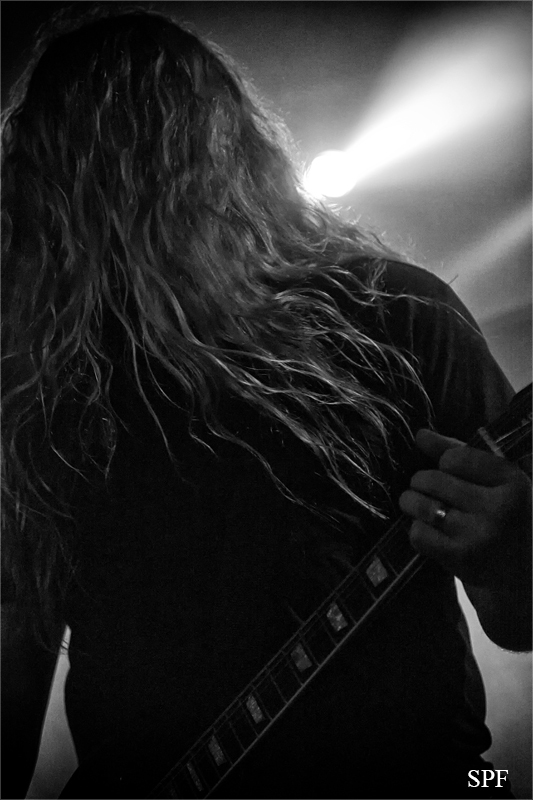 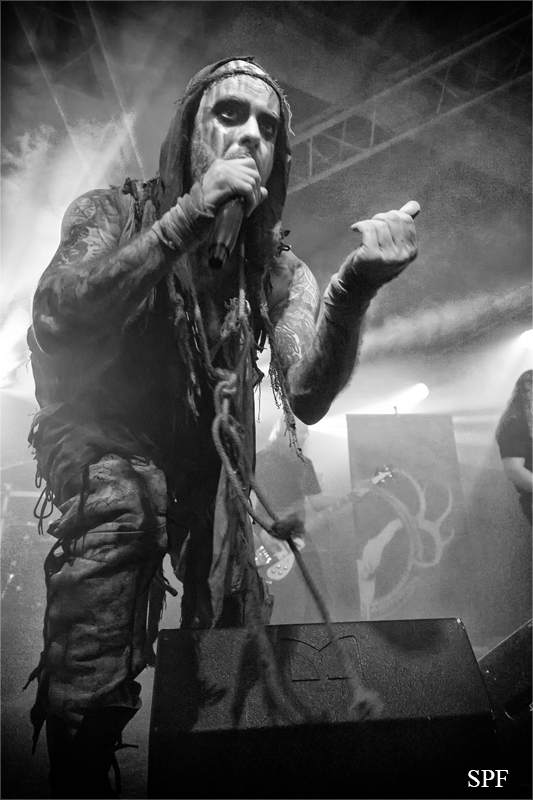 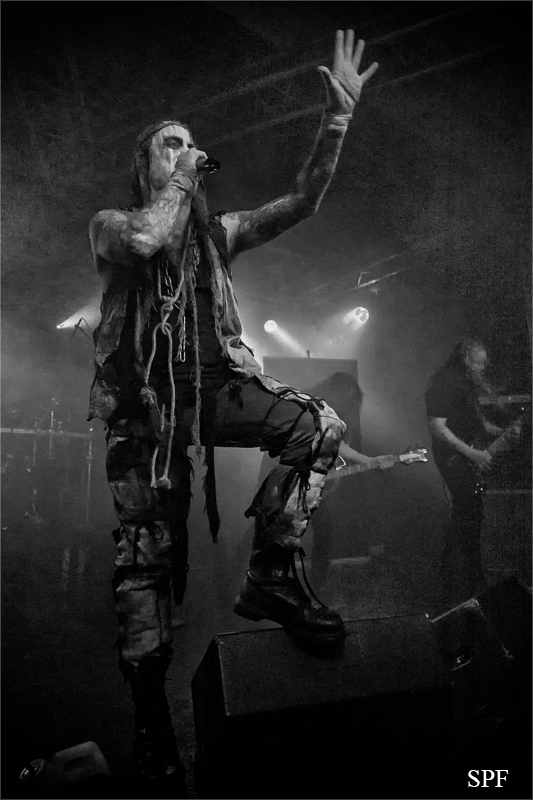 Their fans appeared in large numbers that evening to experience PRIMORDIAL live on stage. 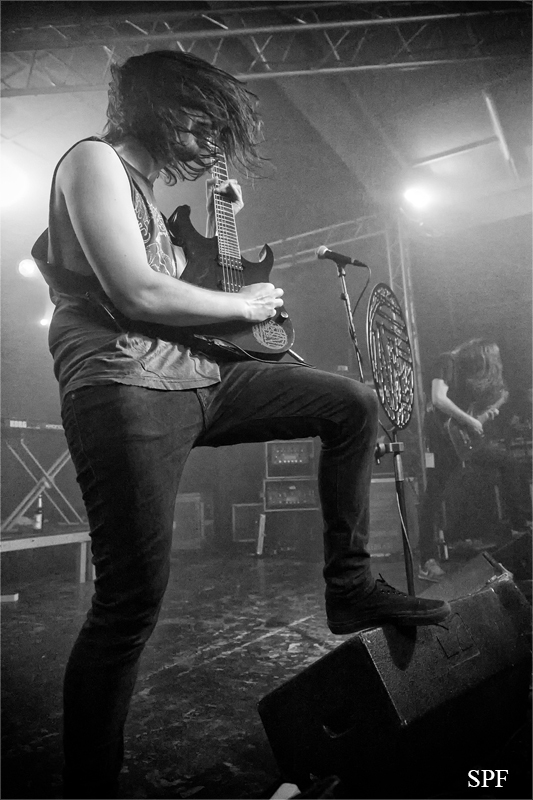 In addition to the great headliner, there were two very good support bands! 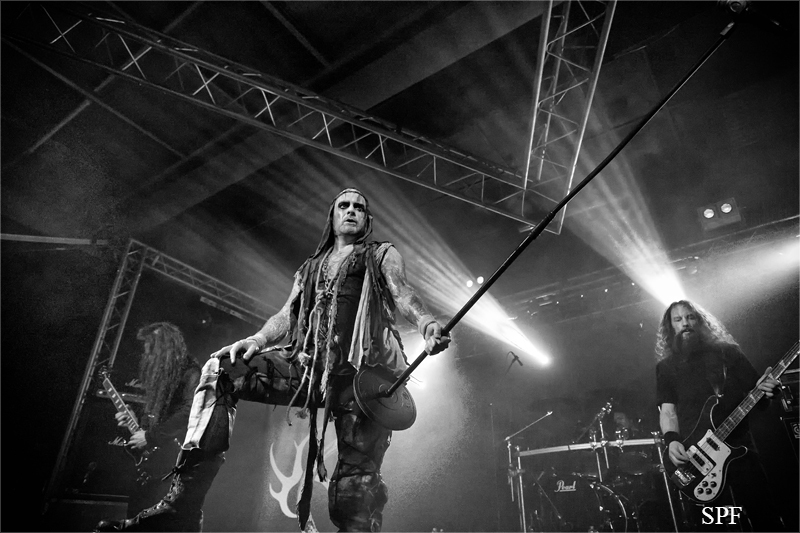 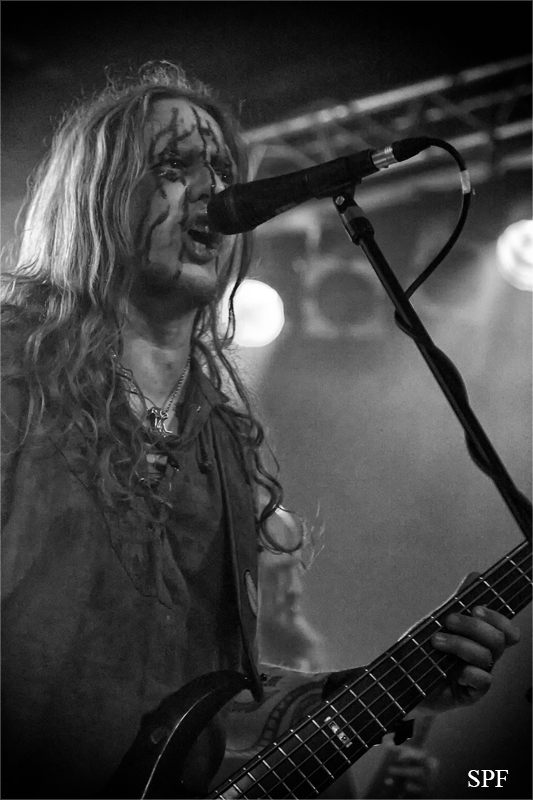 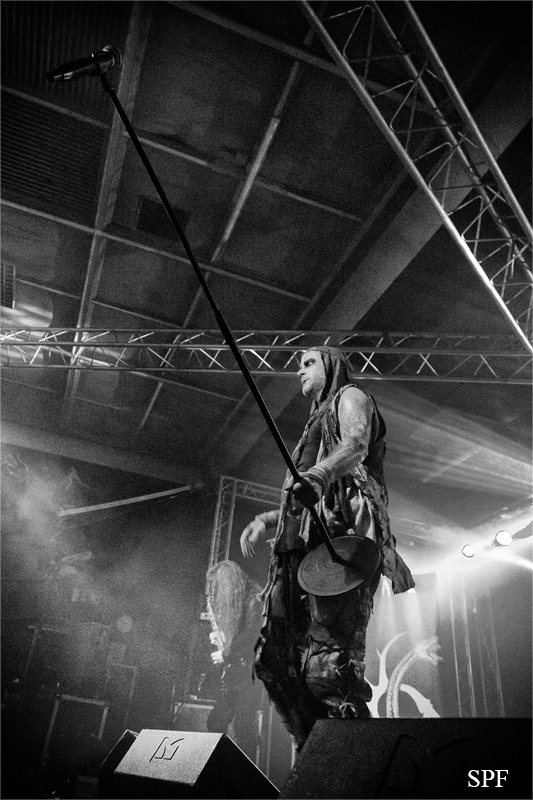 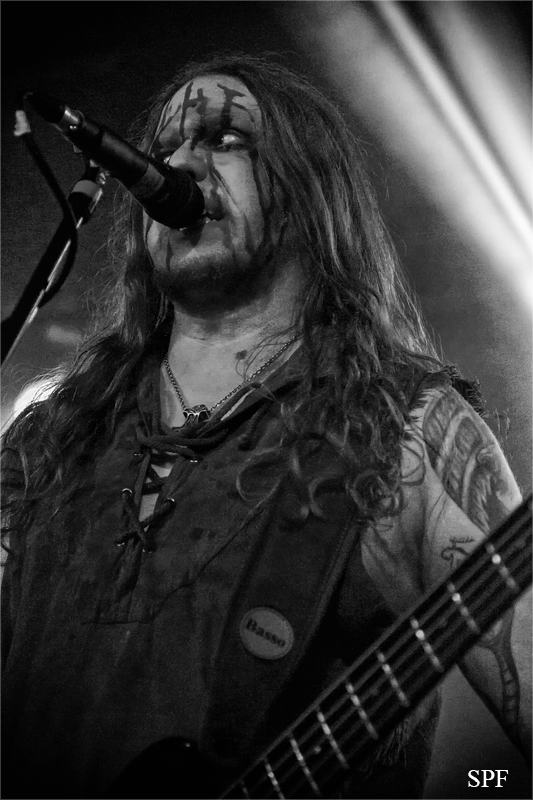 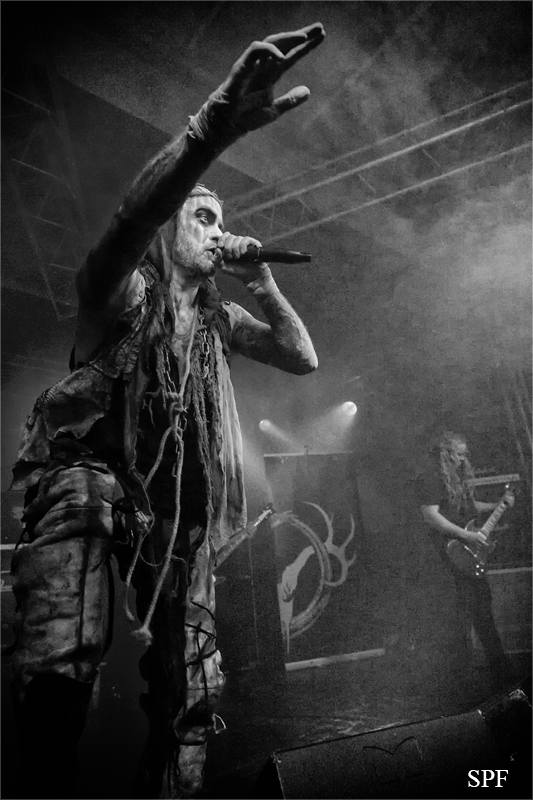 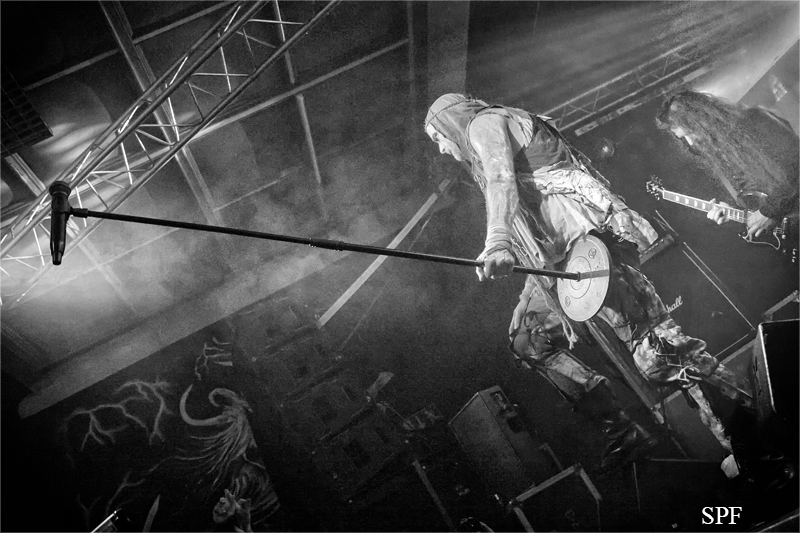 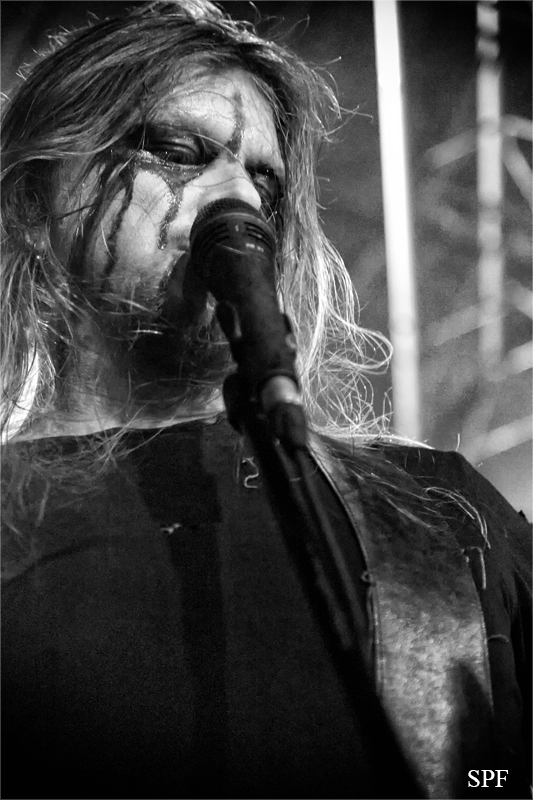 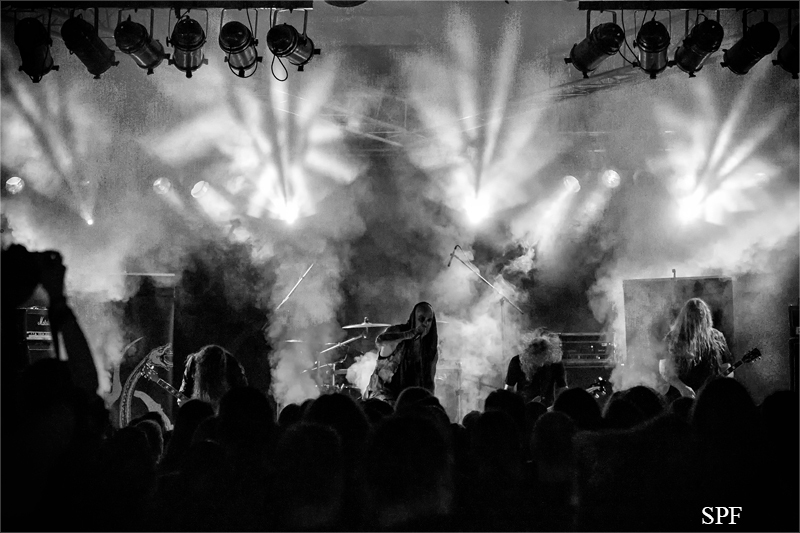 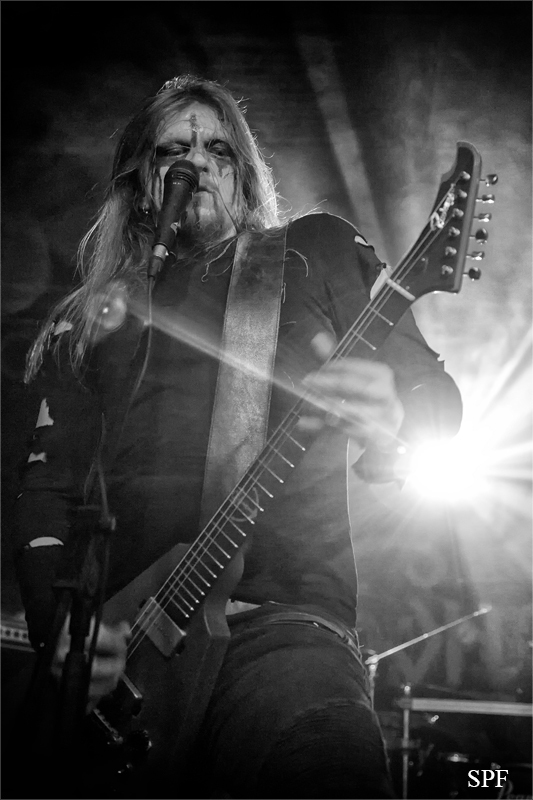 MOONSORROW from Finland were able to inspire the guests with their Epic Pagan Metal. 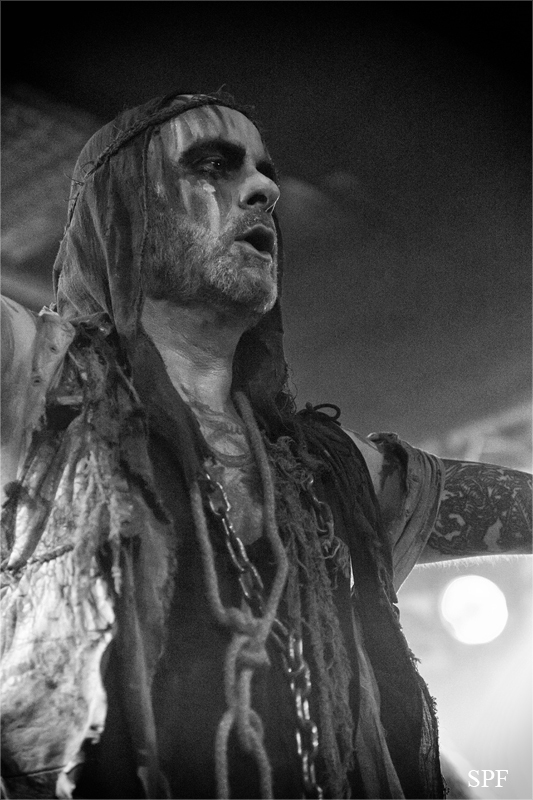 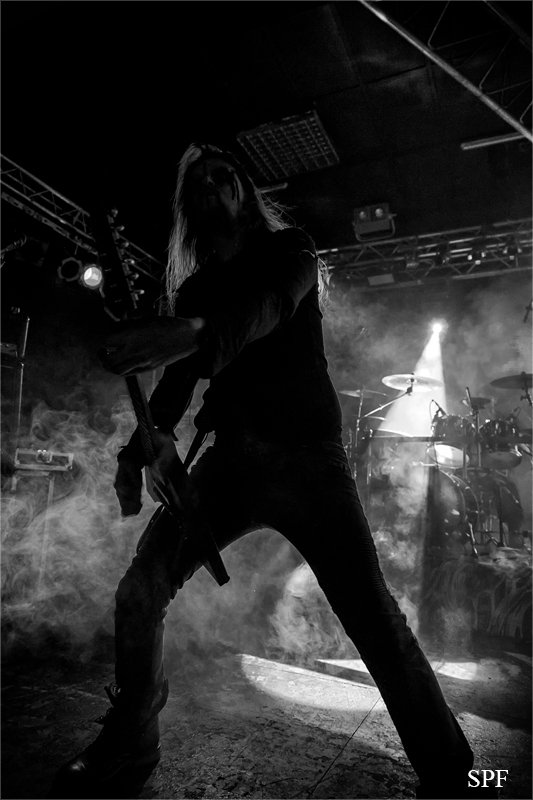 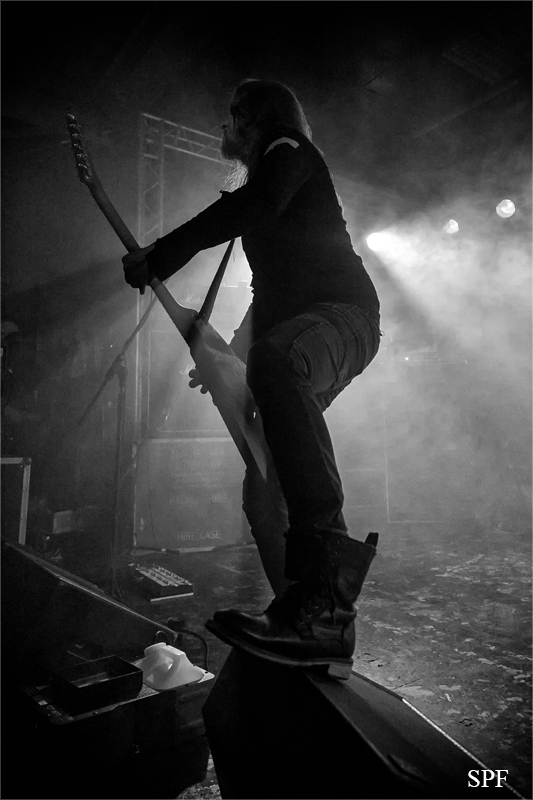 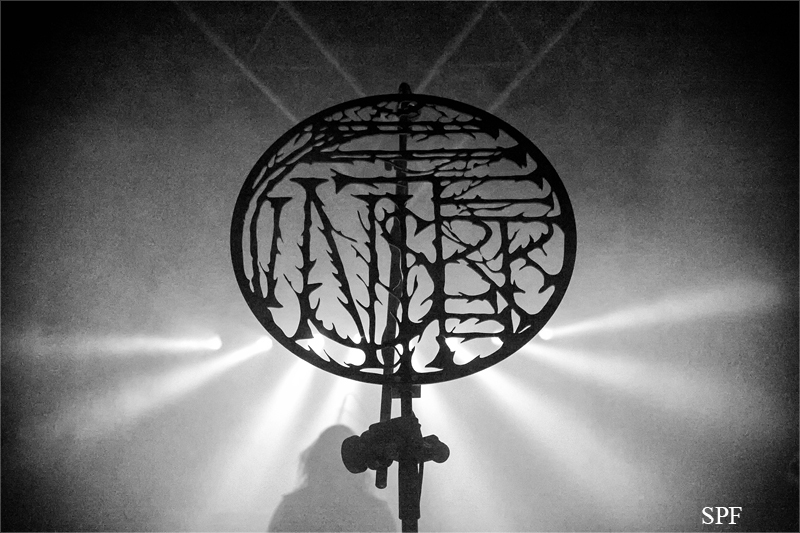 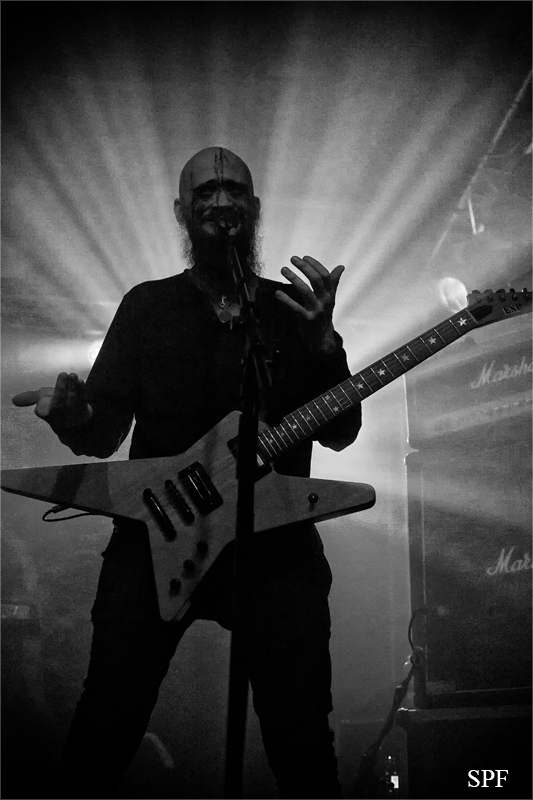 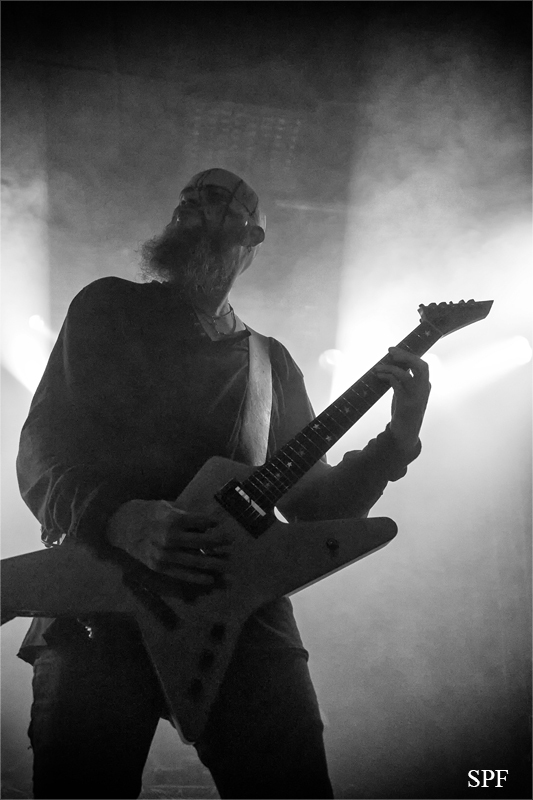 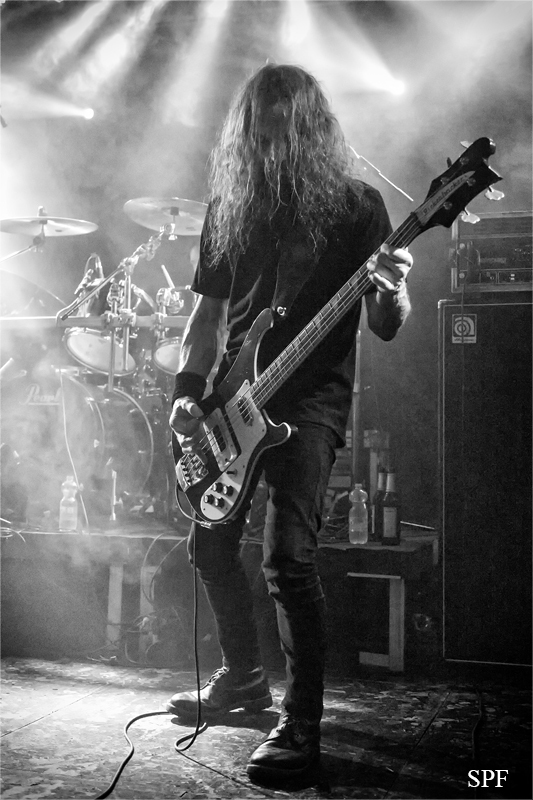 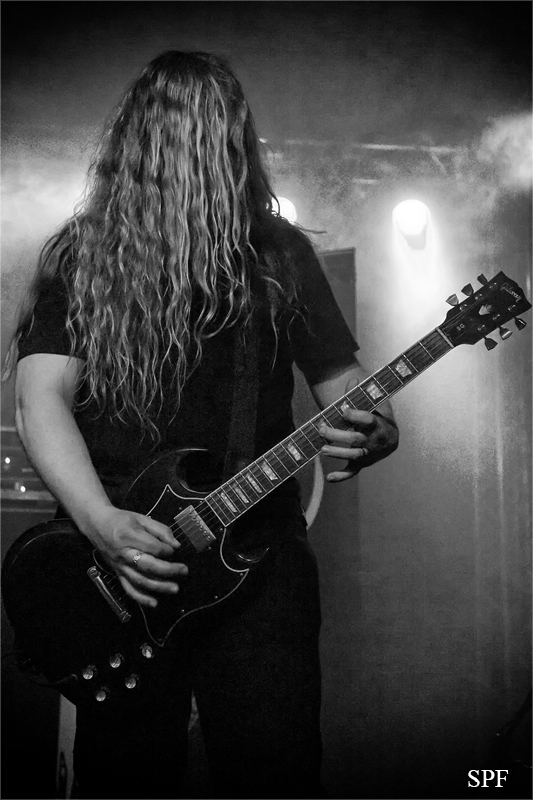 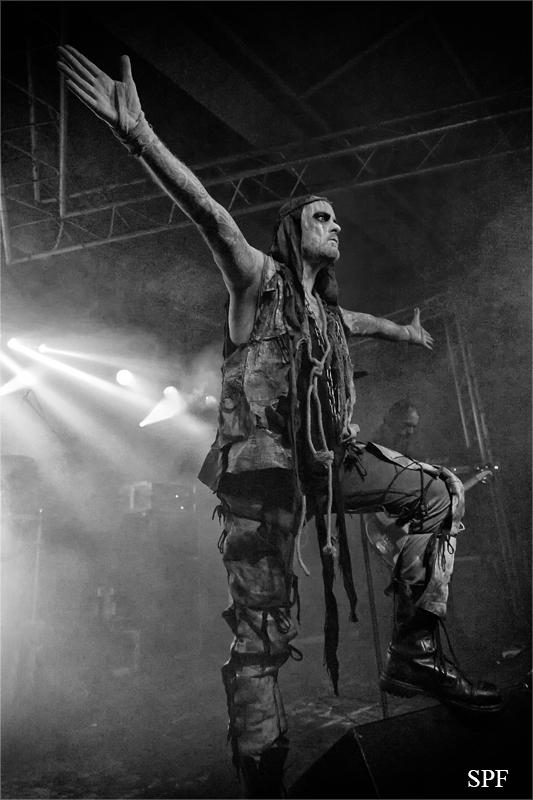 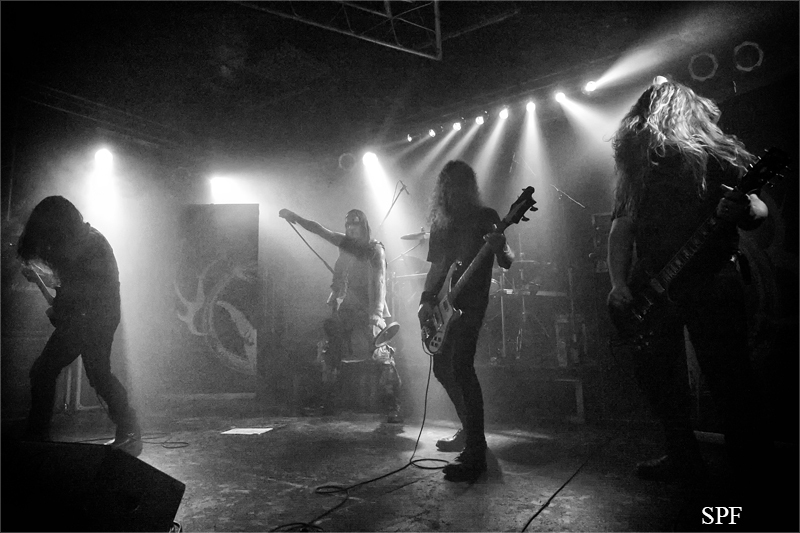 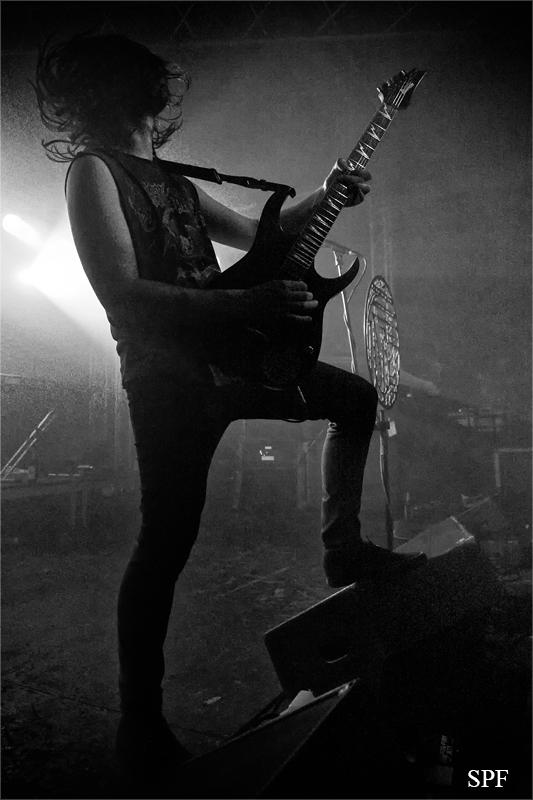 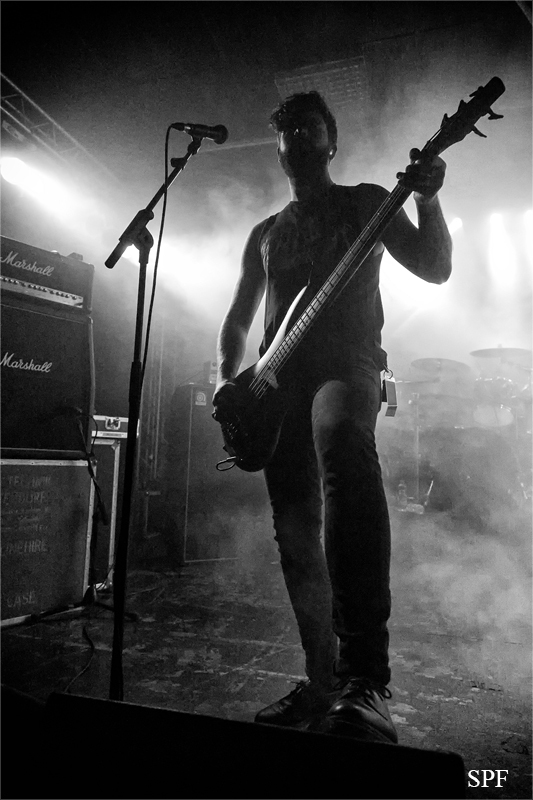 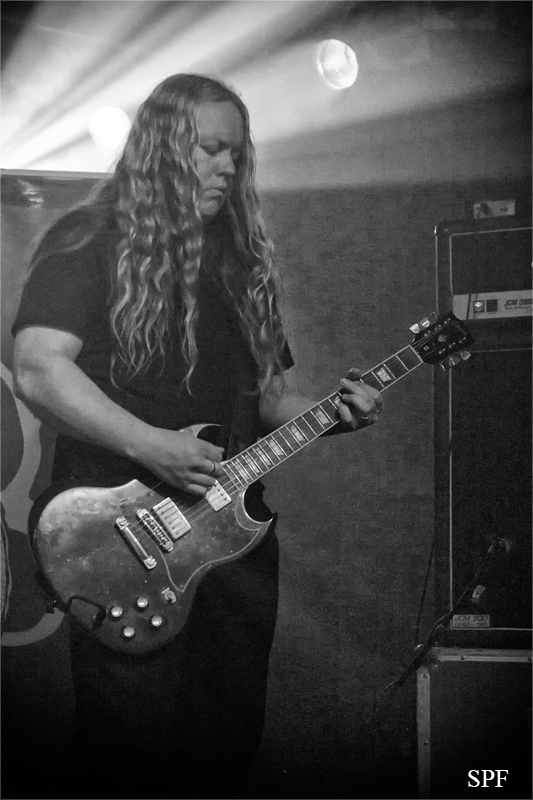 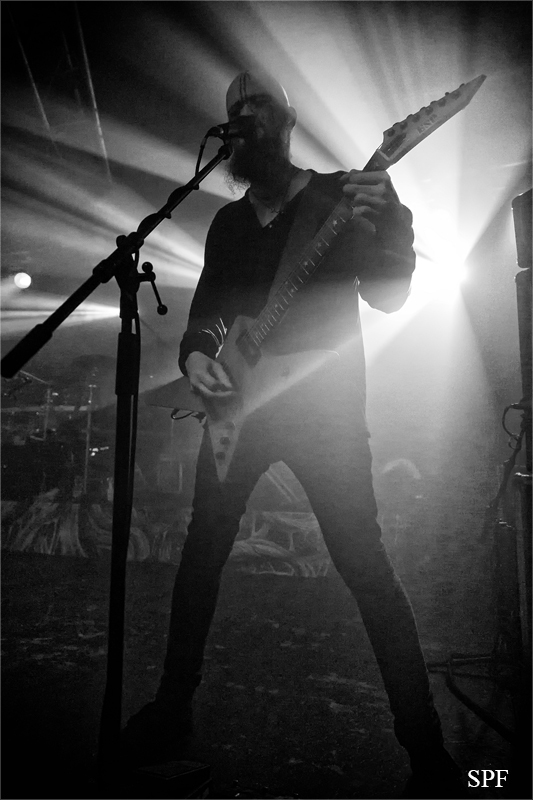 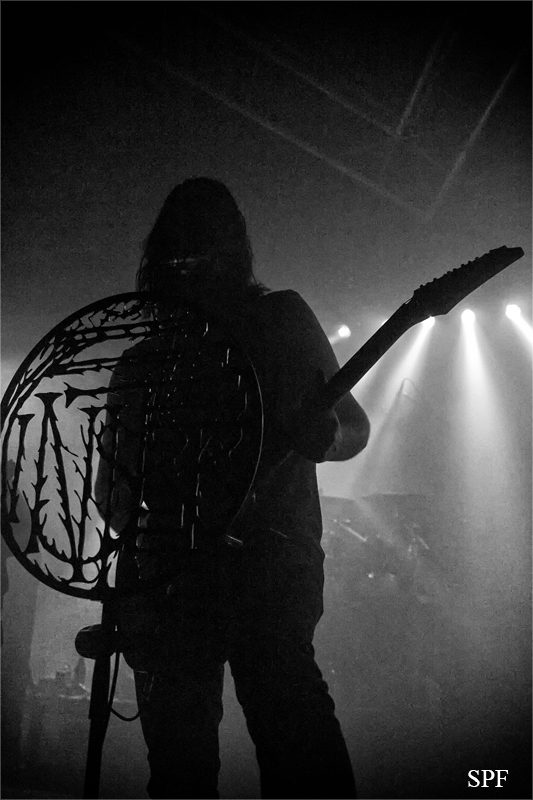 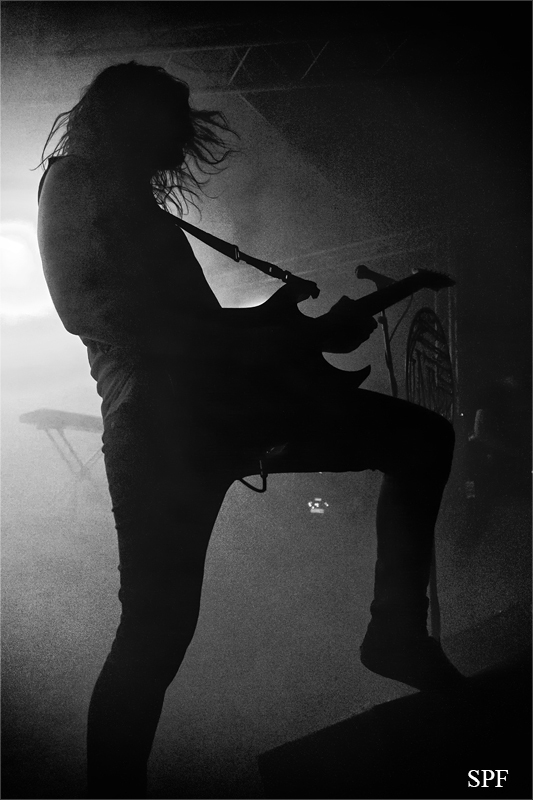 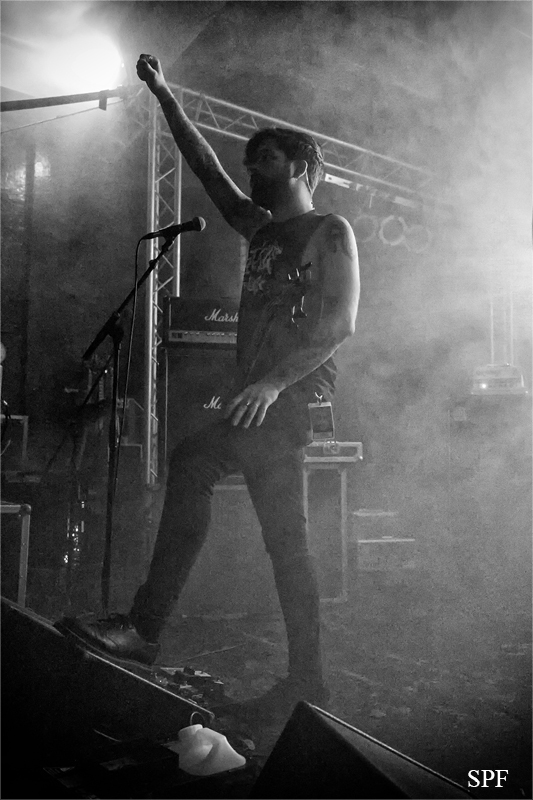 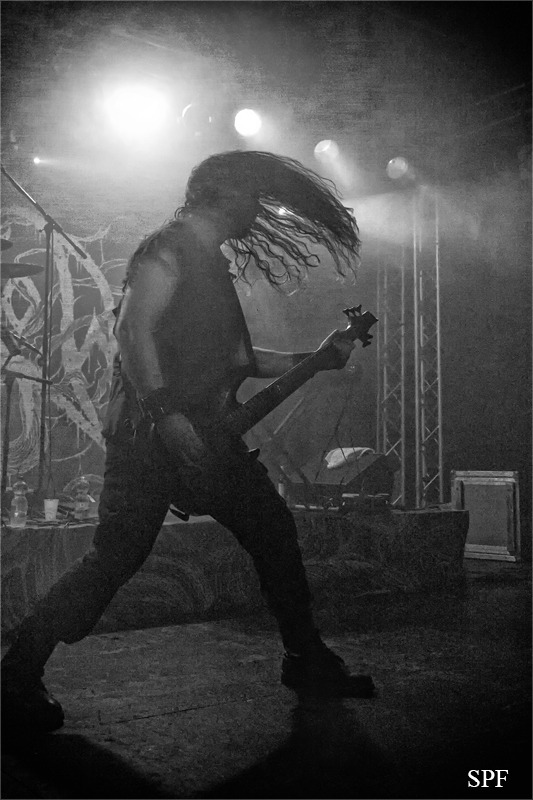 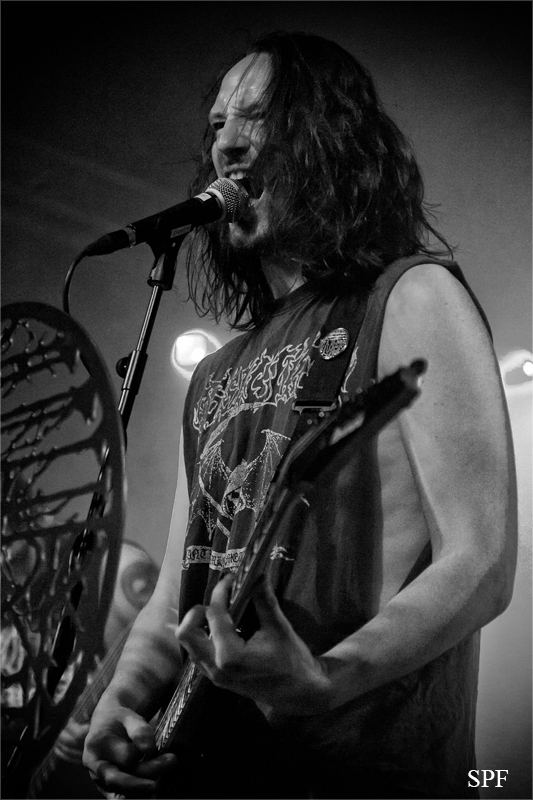 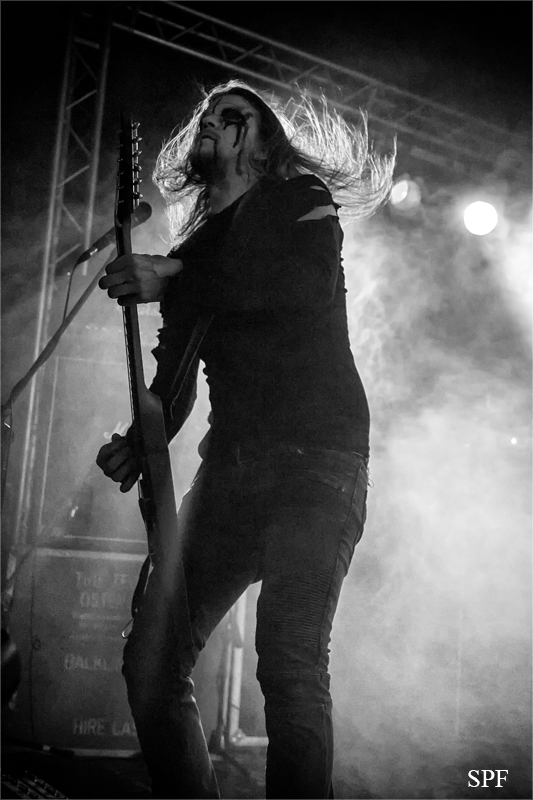 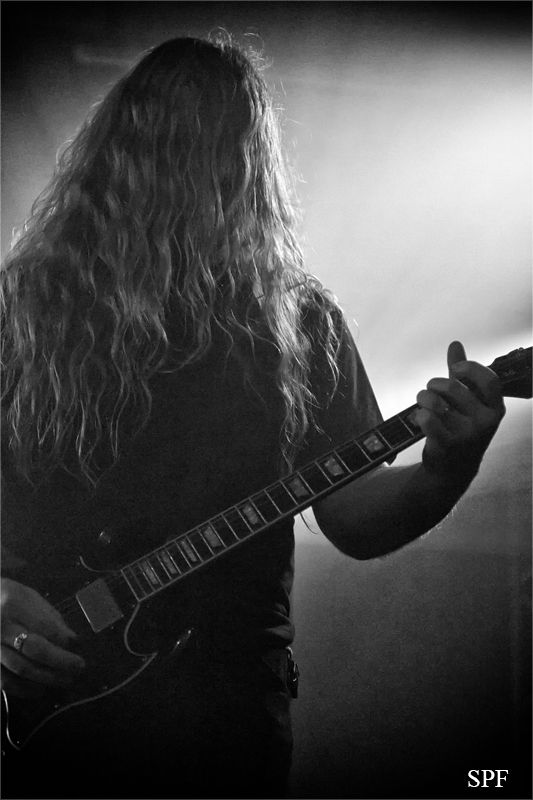 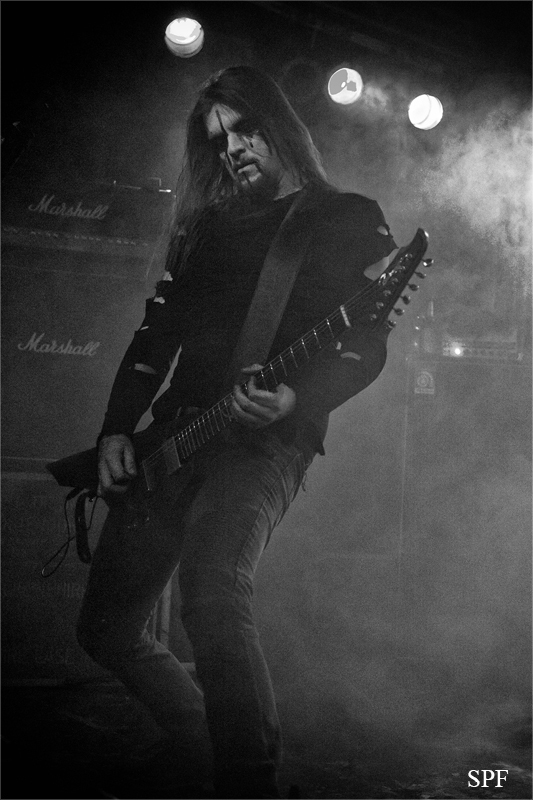 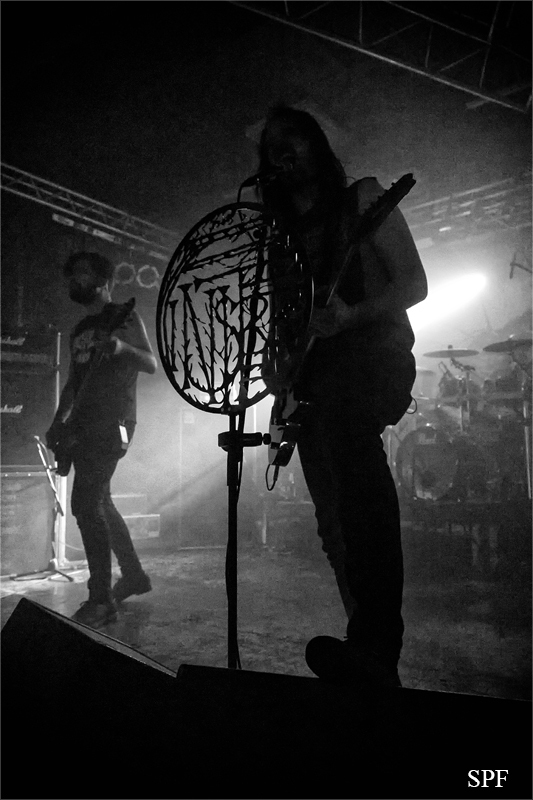 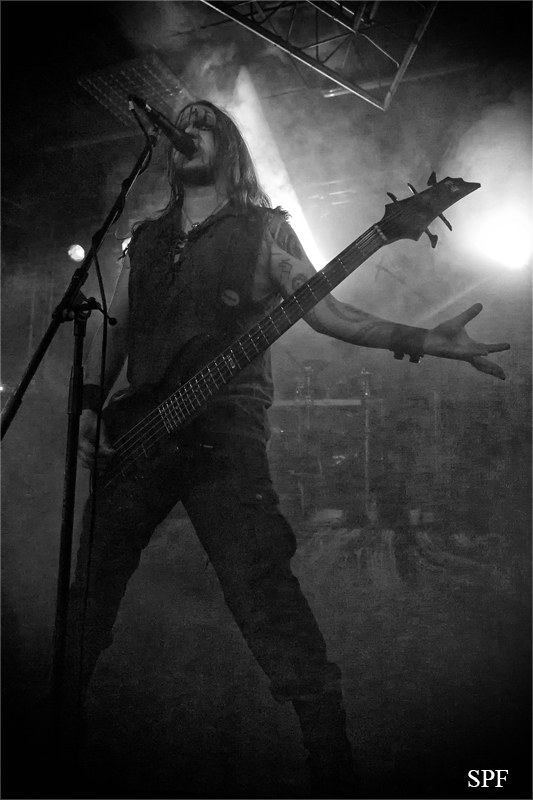 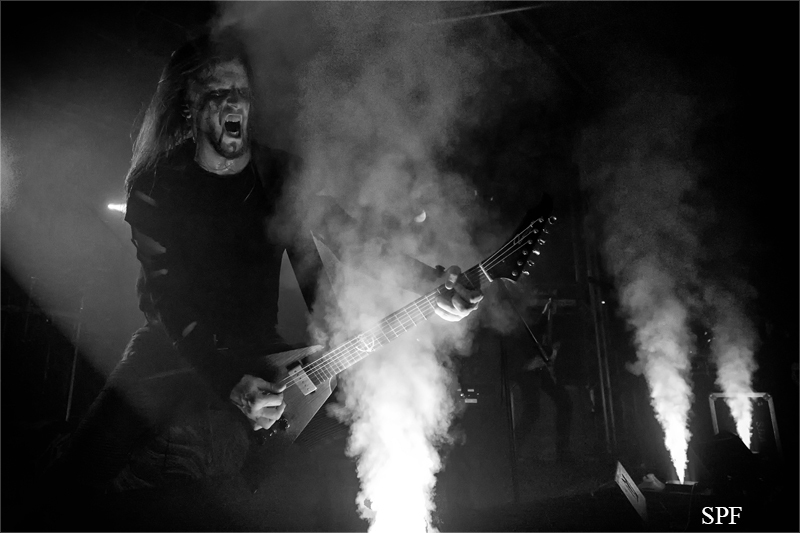 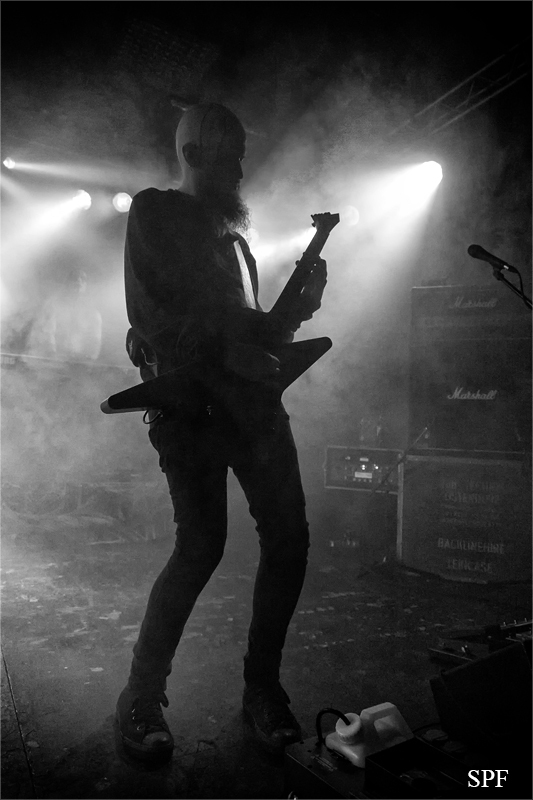 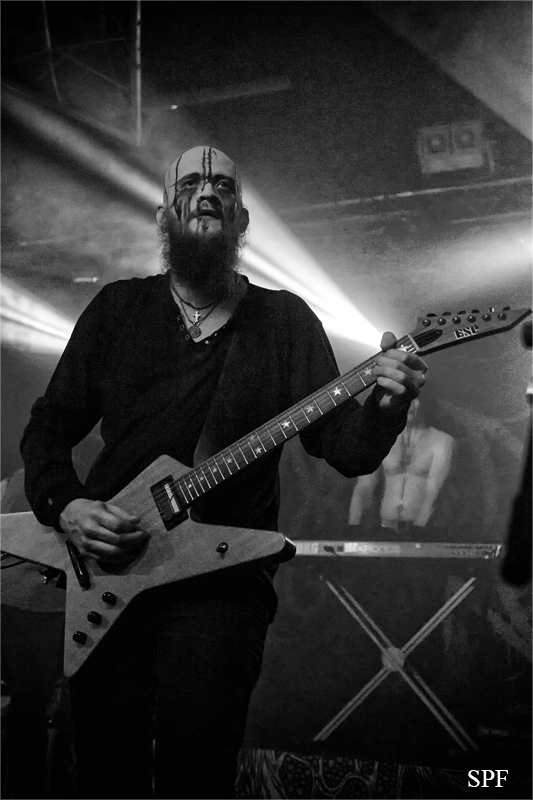 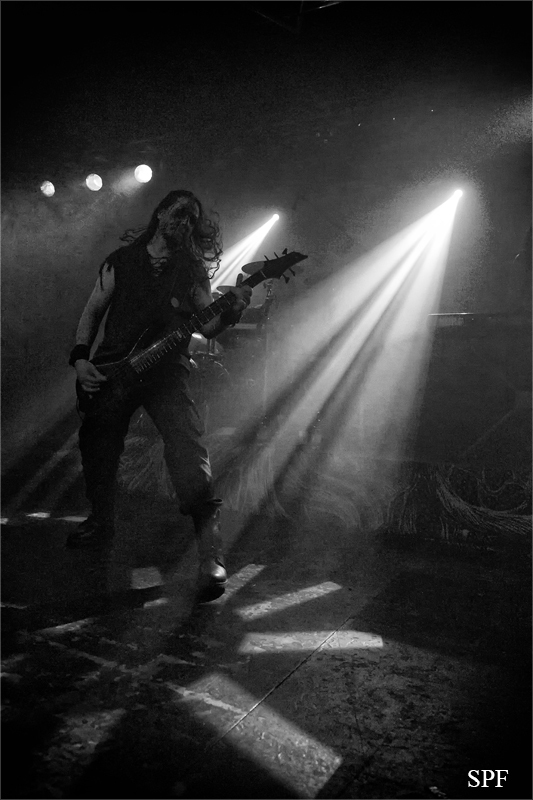 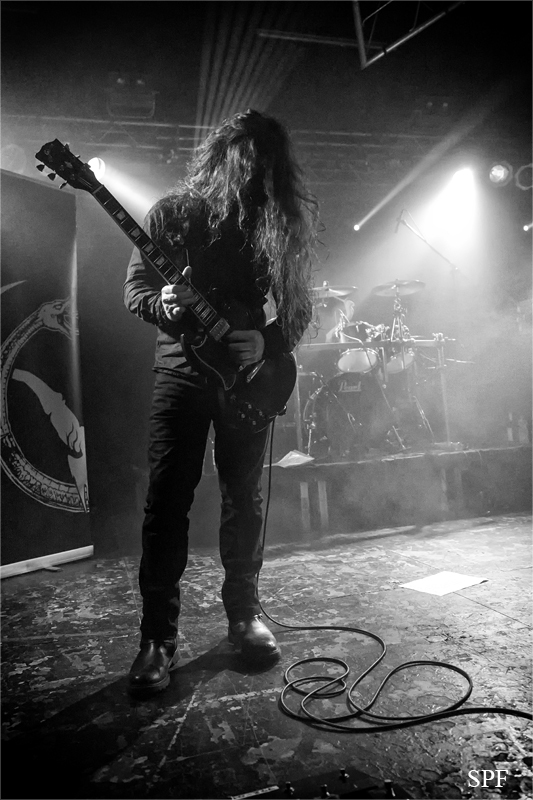 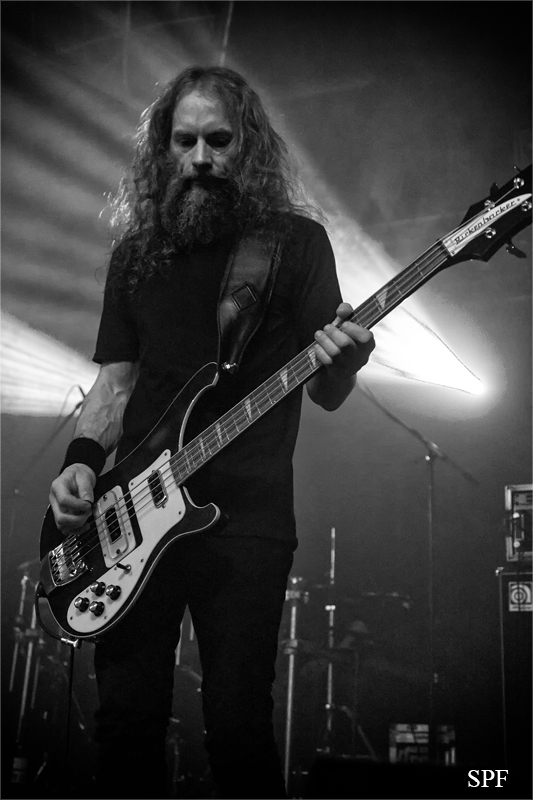 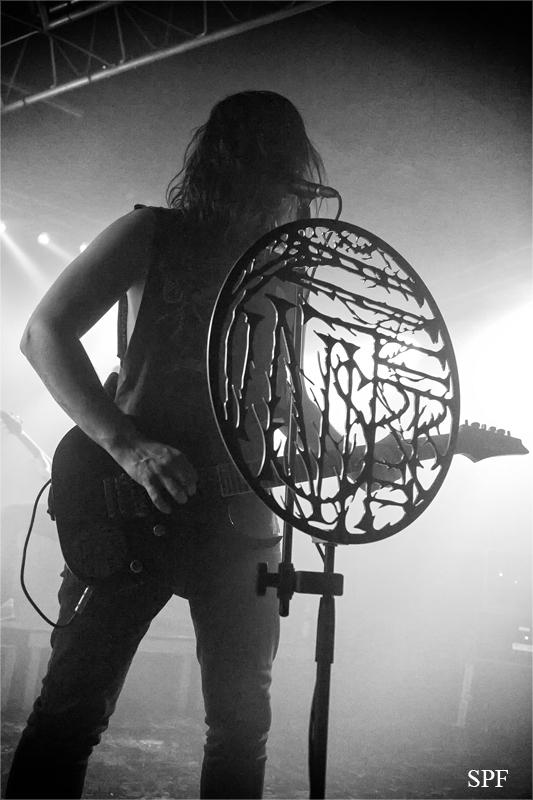 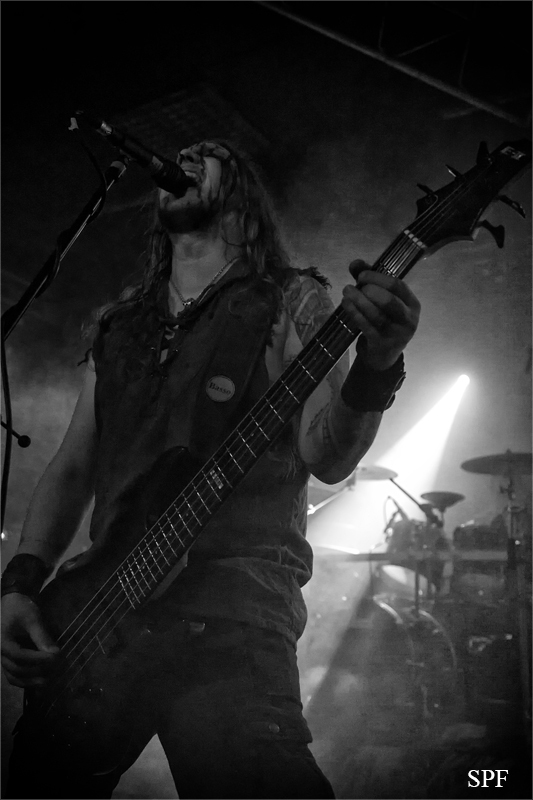 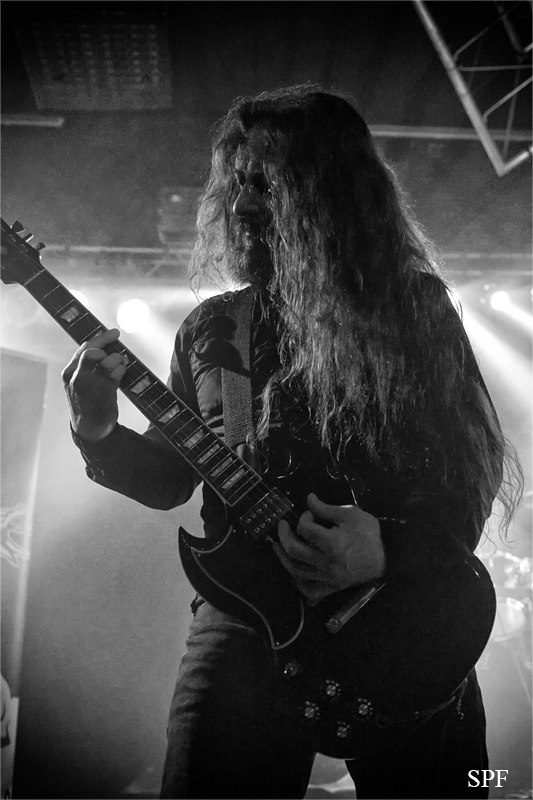 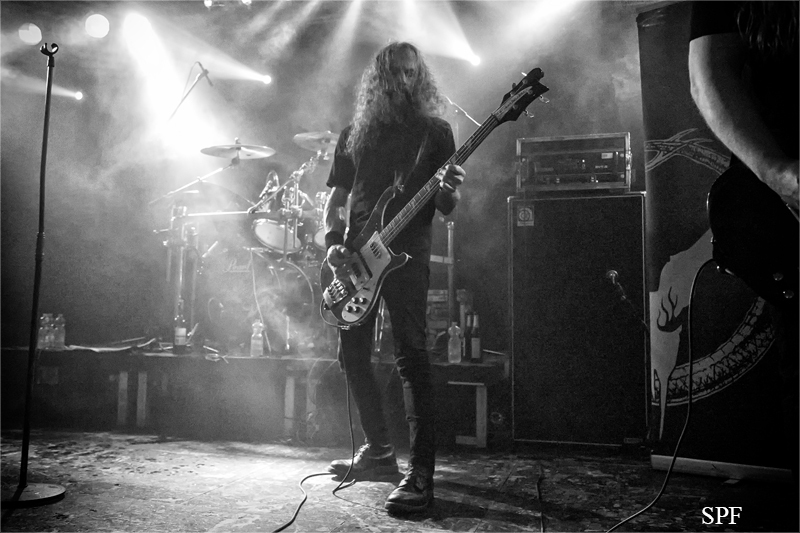 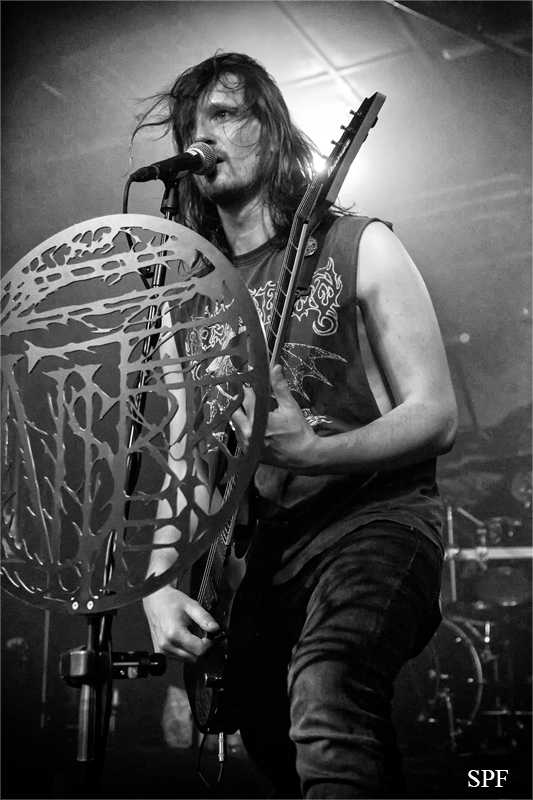 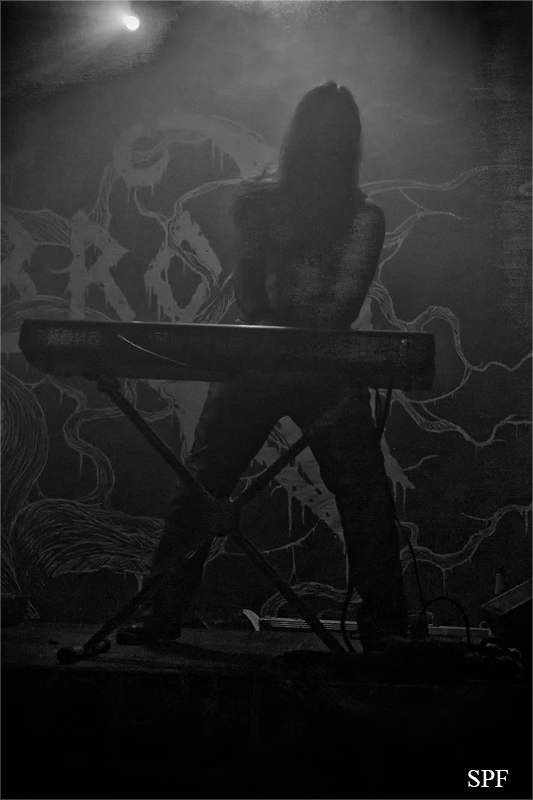 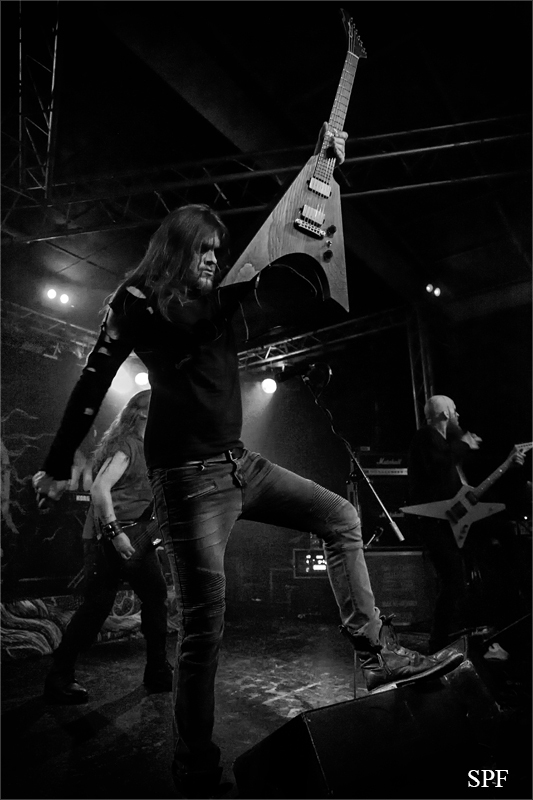 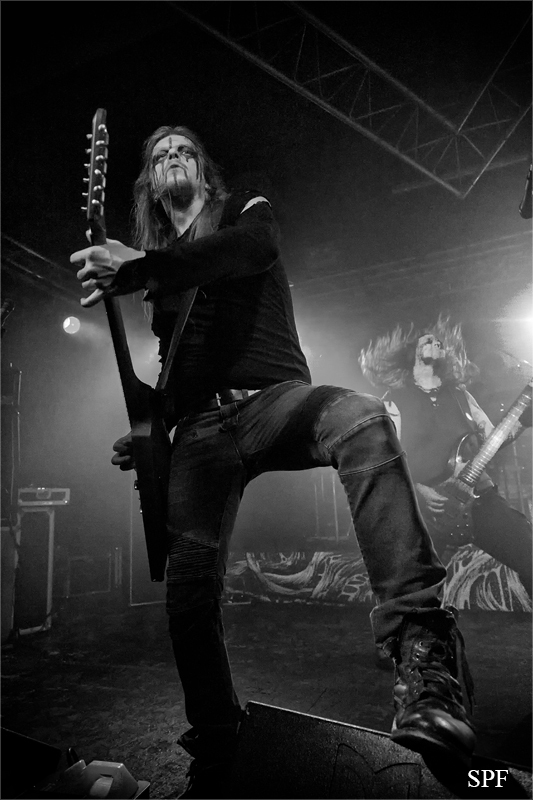 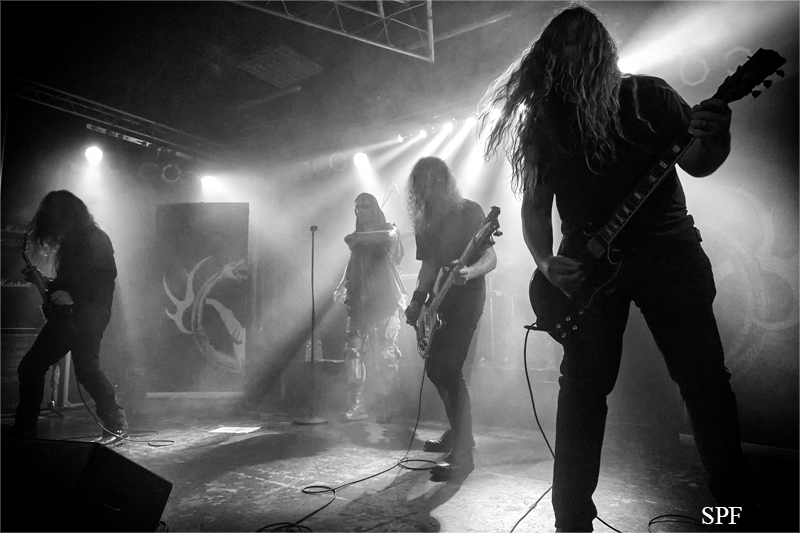 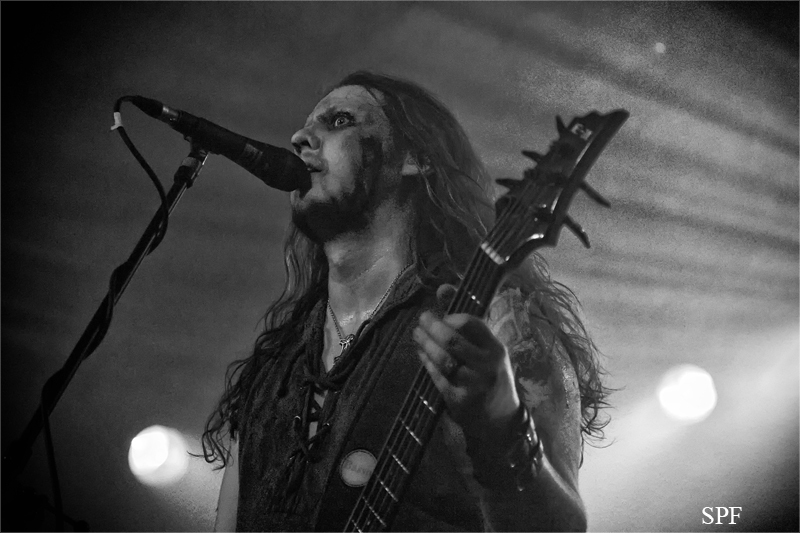 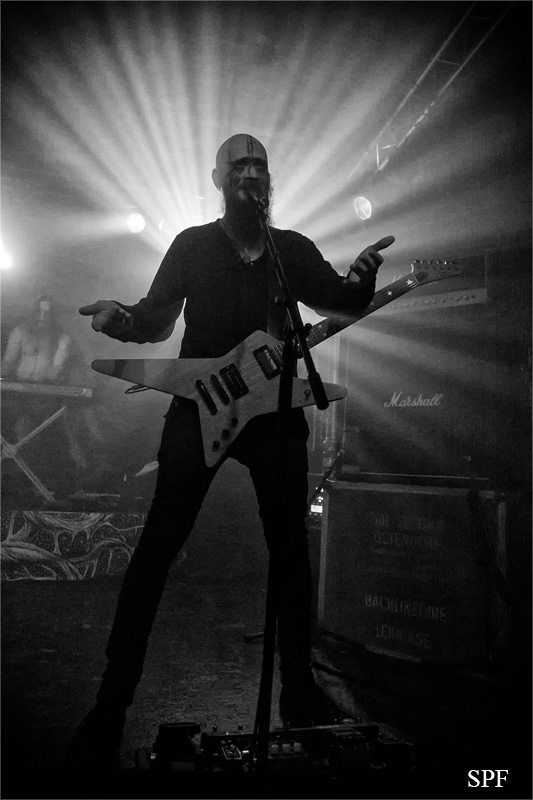 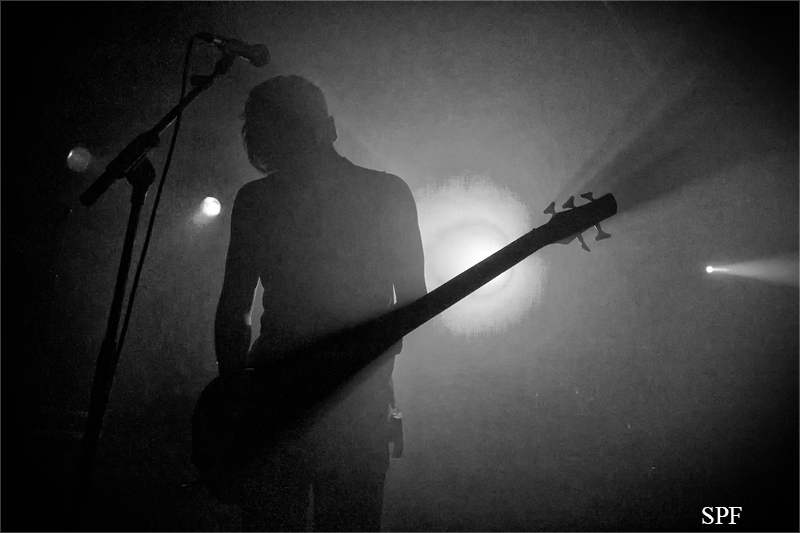 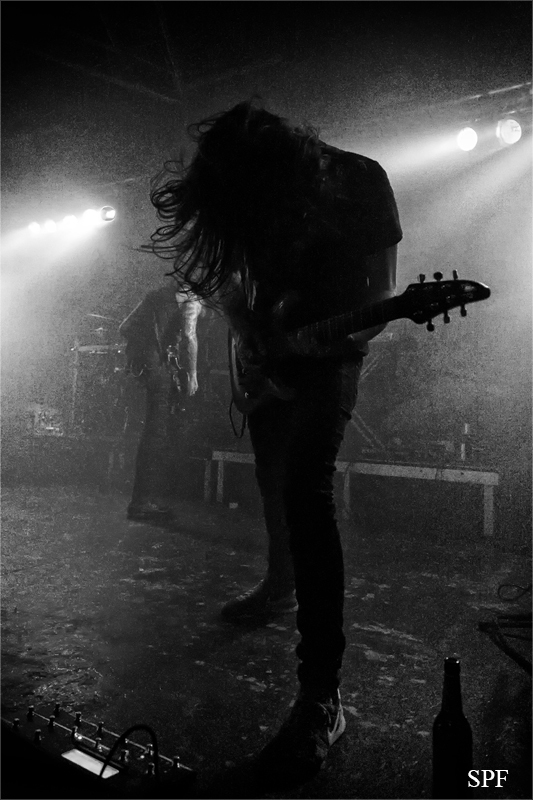 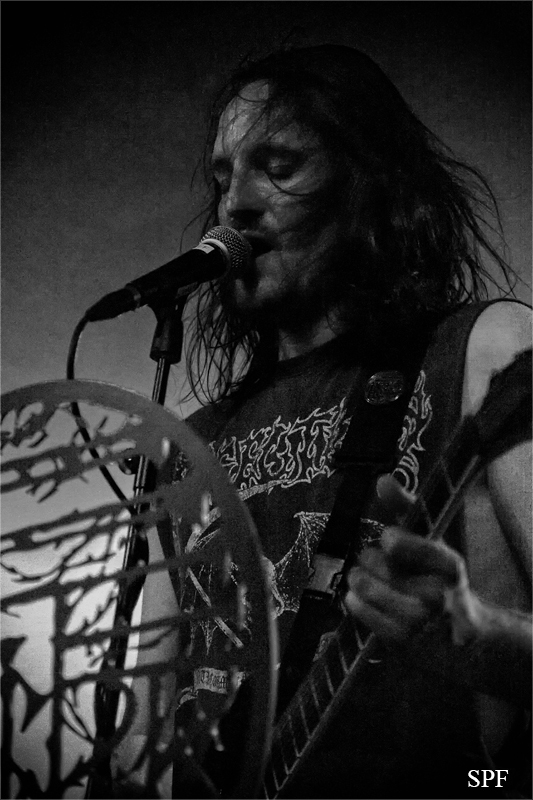 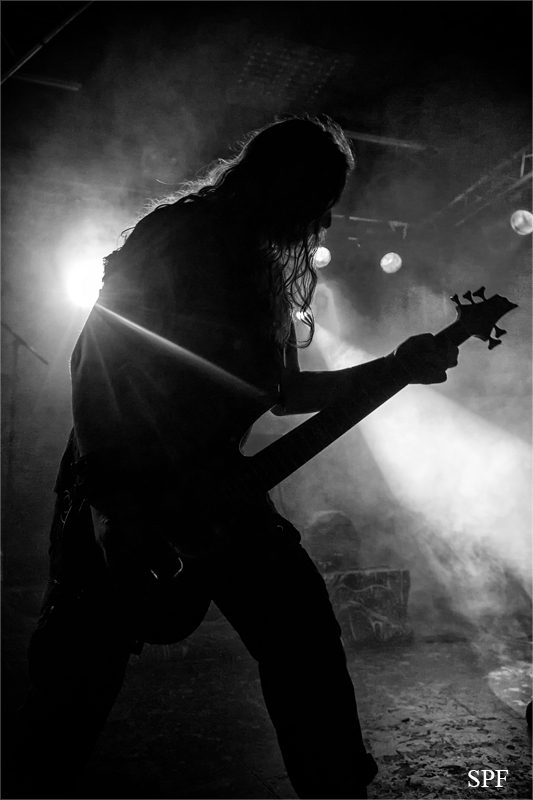 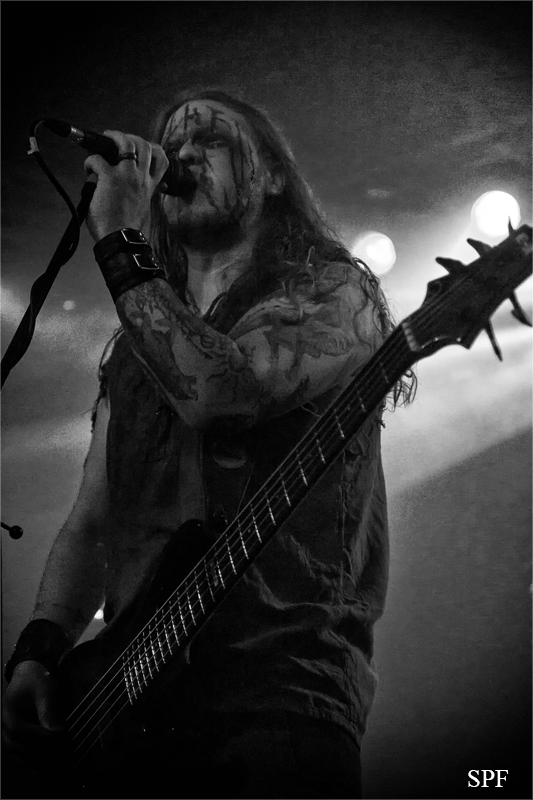 The evening was opened by the Post Black Metal band DER WEG EINER FREIHEIT. 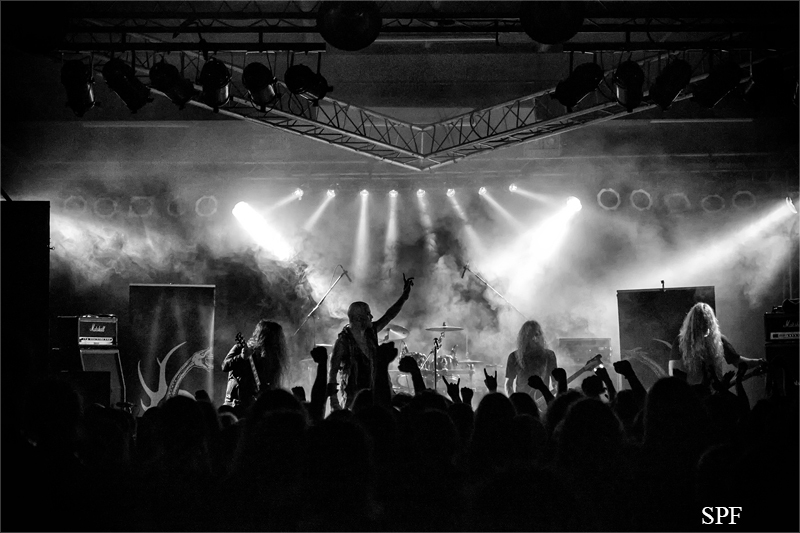 All in all, the three bands were able to convince and delight the audience with their performance on stage. 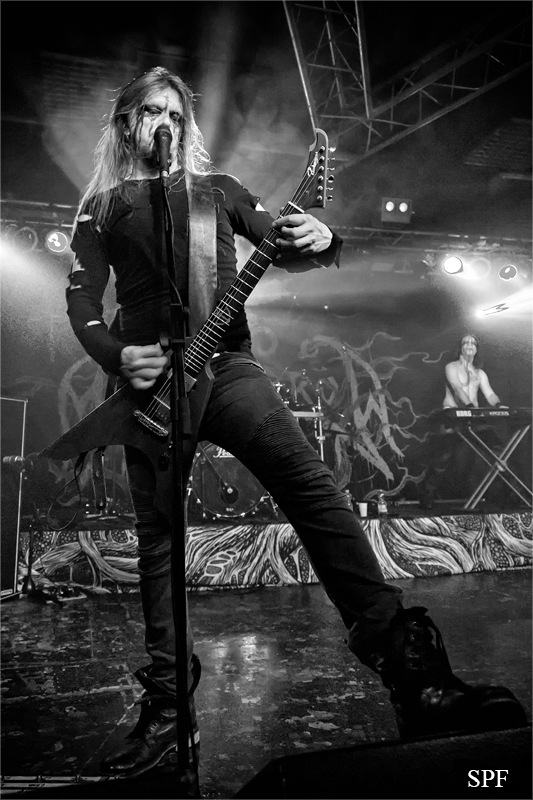 It was an excellent concert evening for all fans.